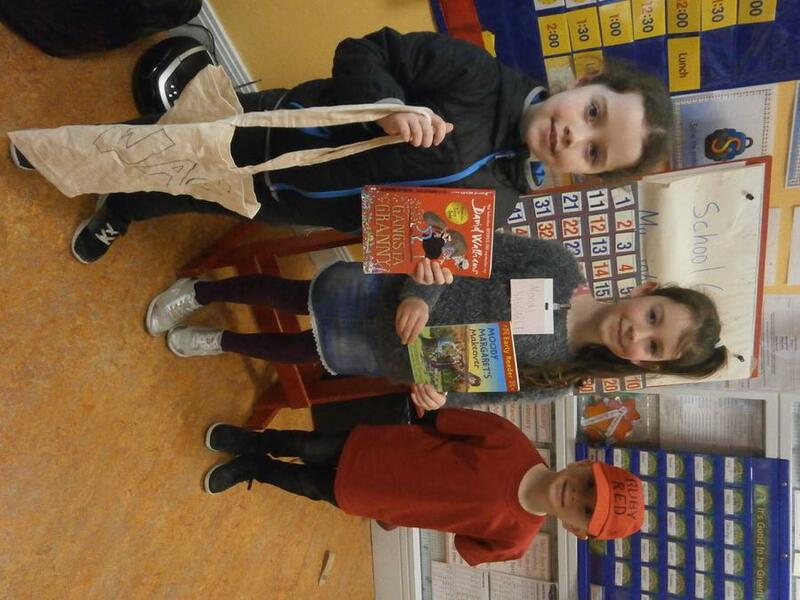 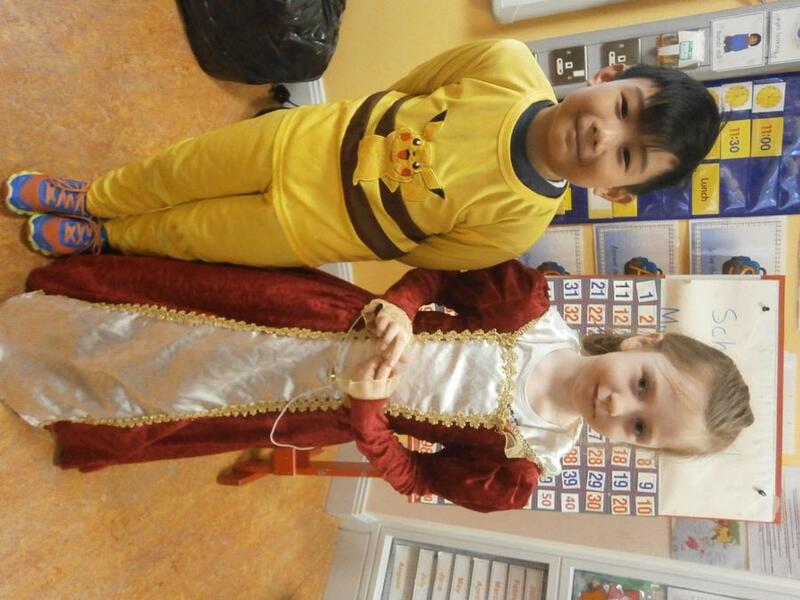 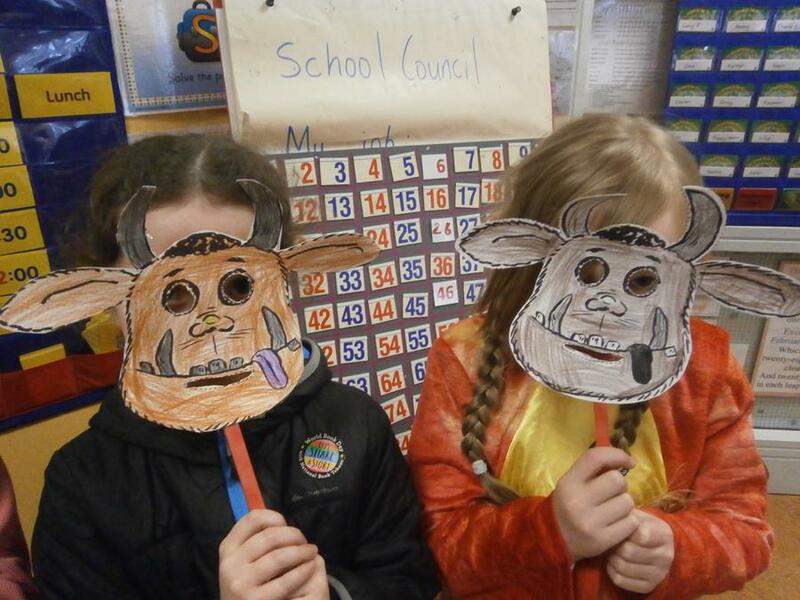 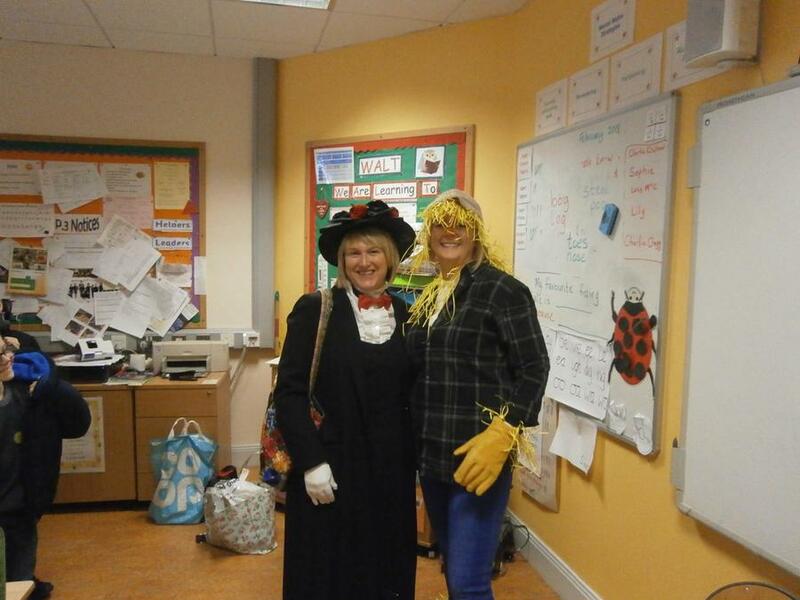 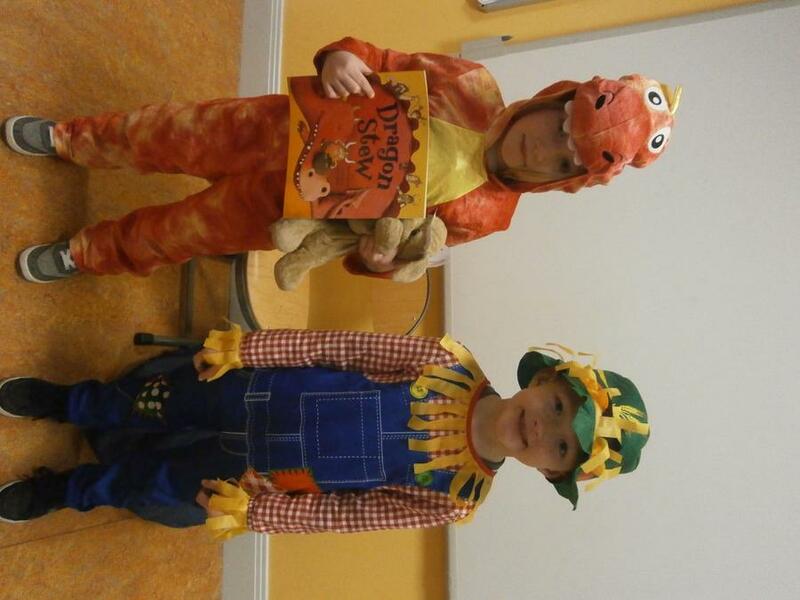 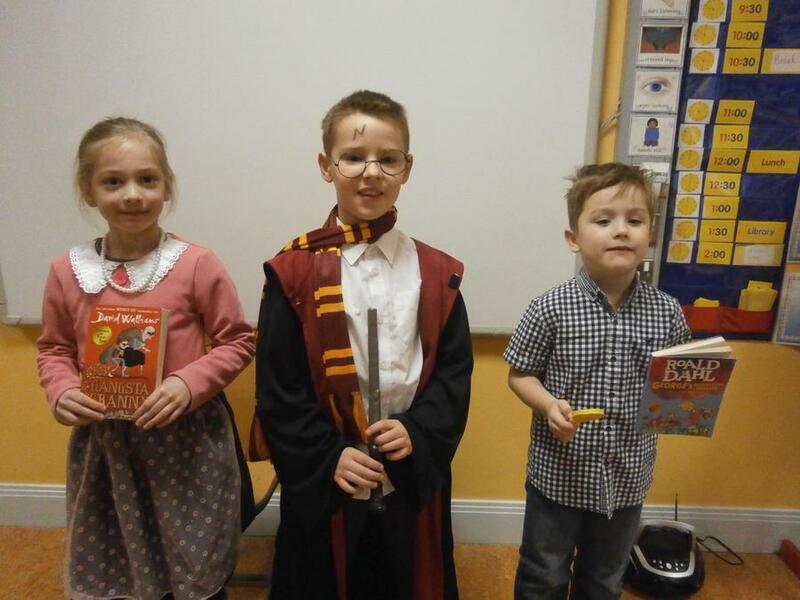 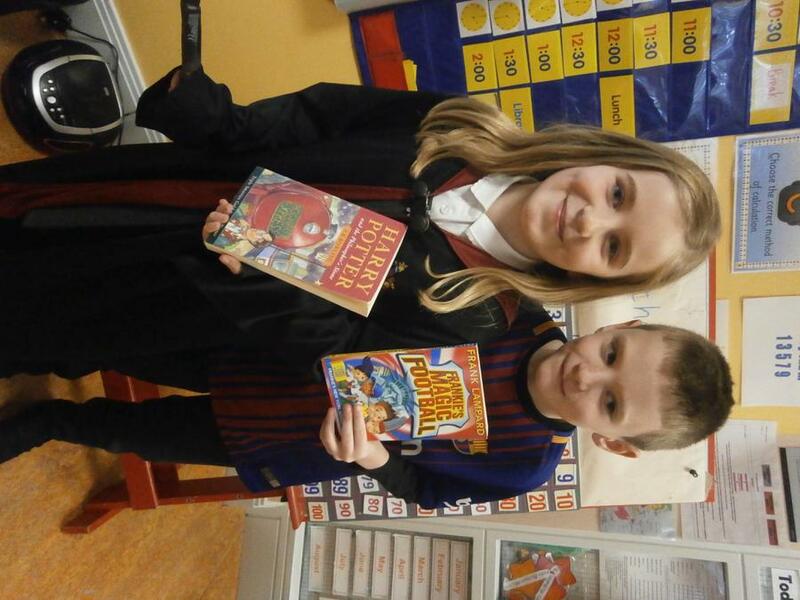 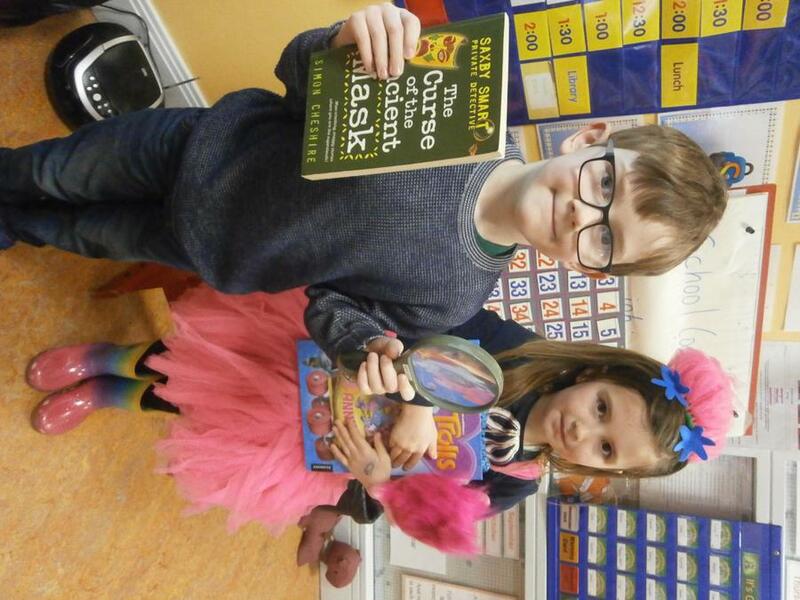 P3JB enjoying World Book Day 2018! 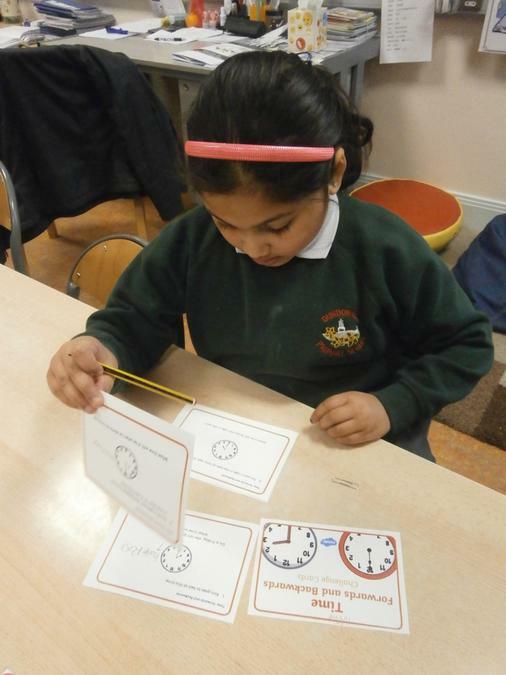 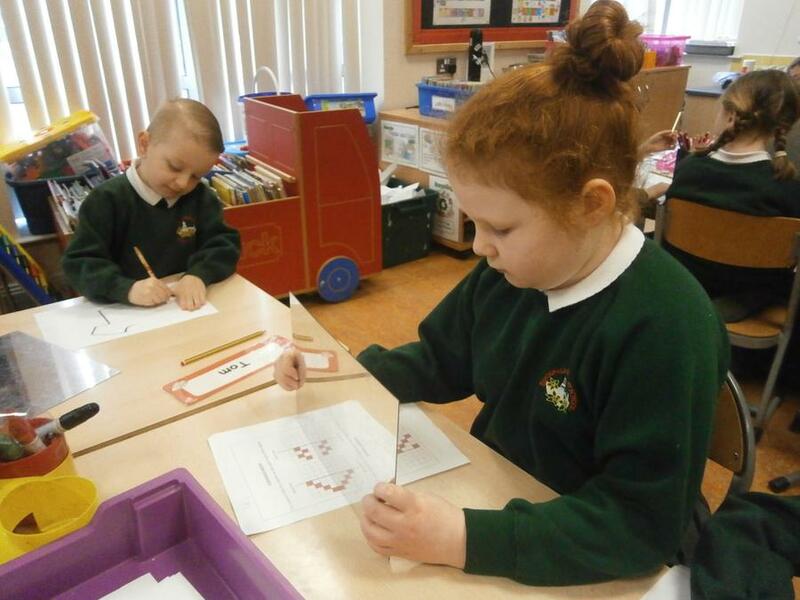 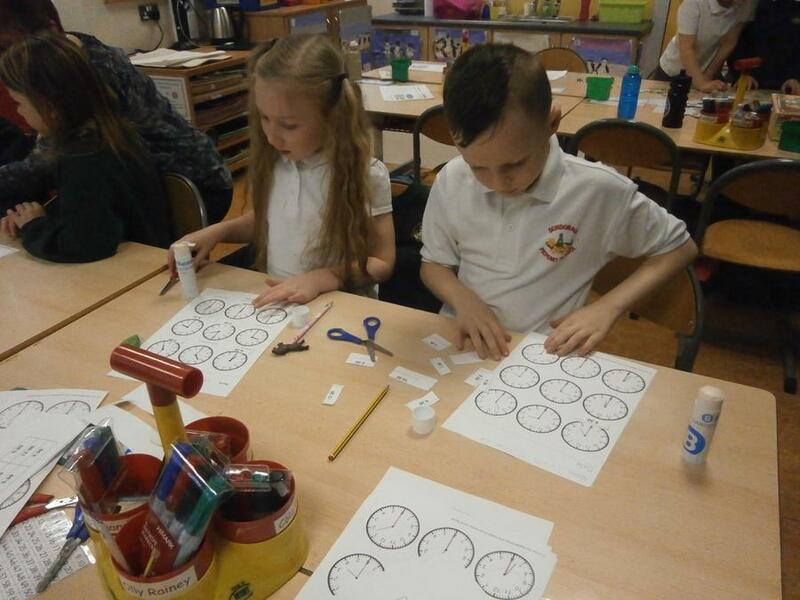 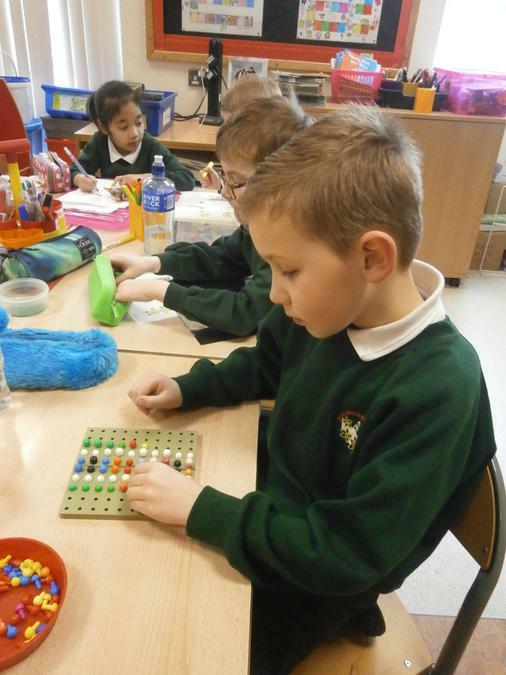 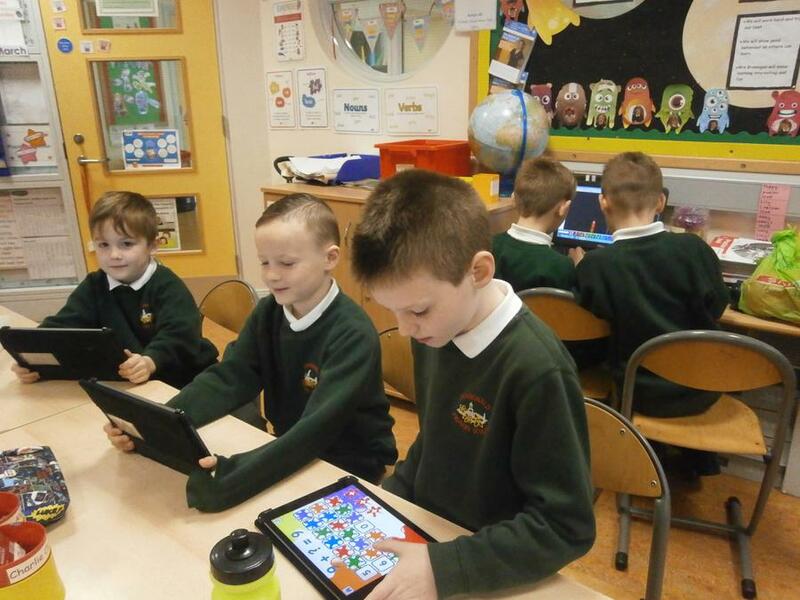 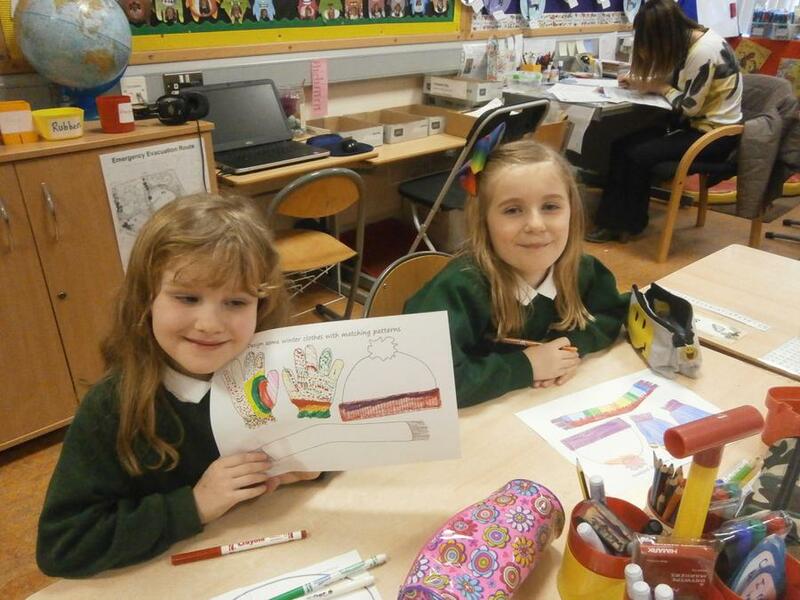 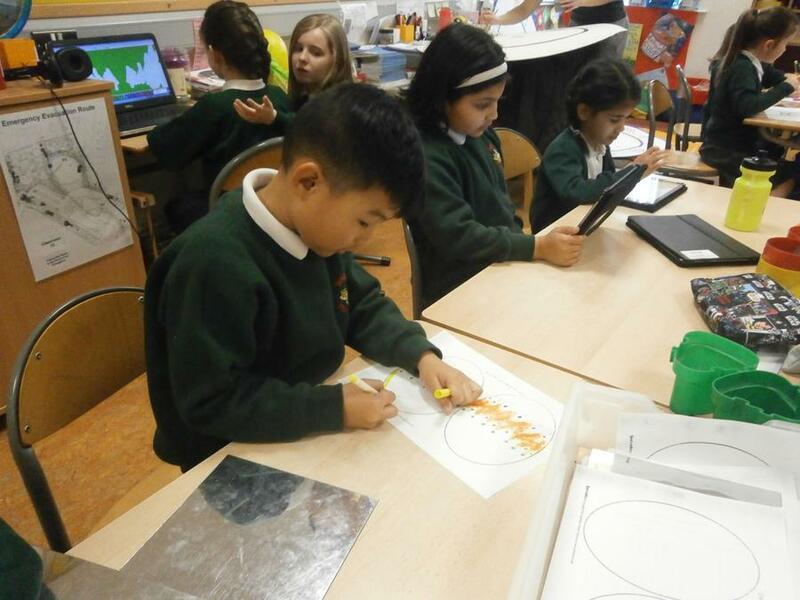 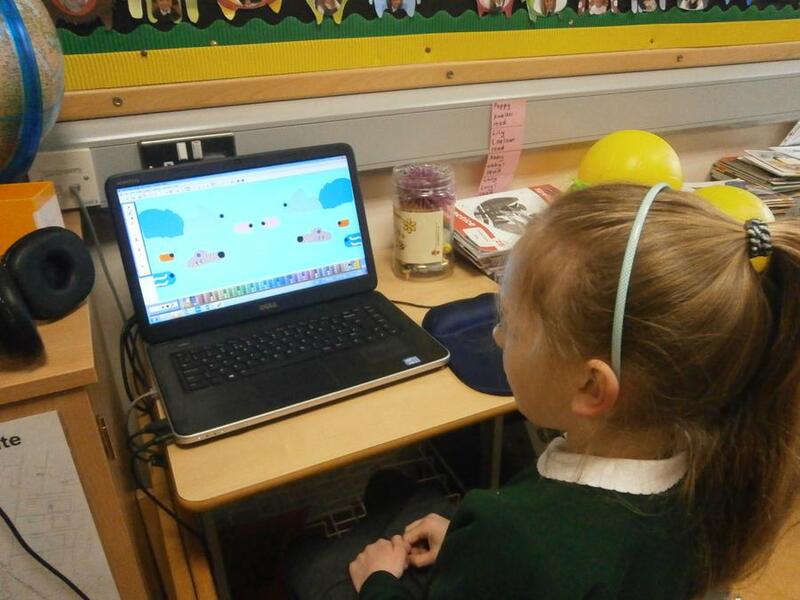 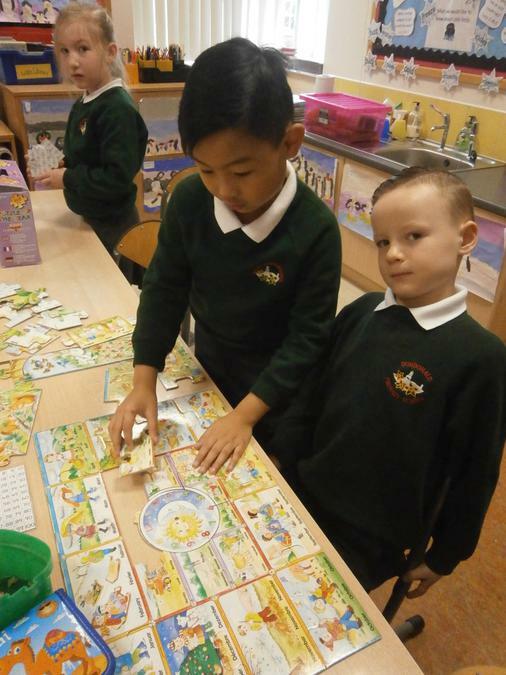 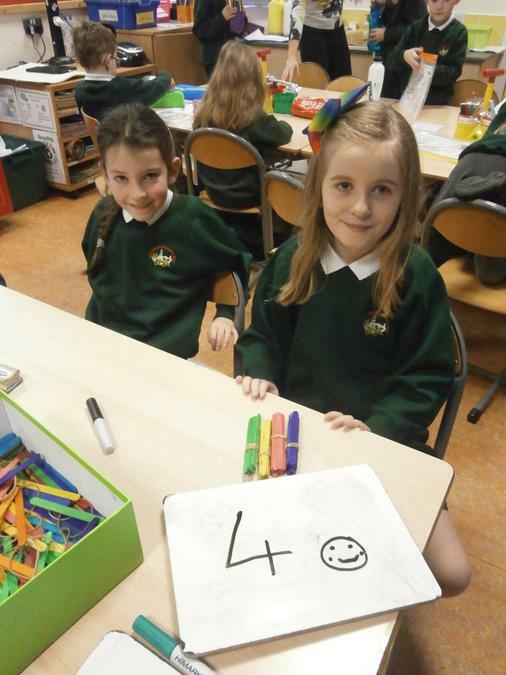 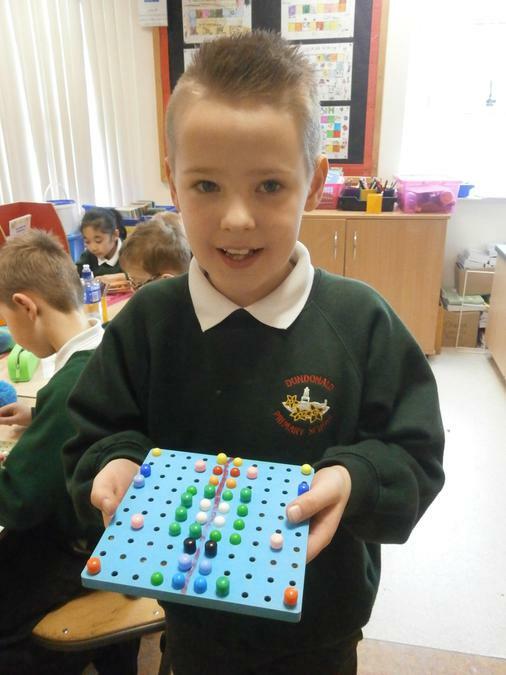 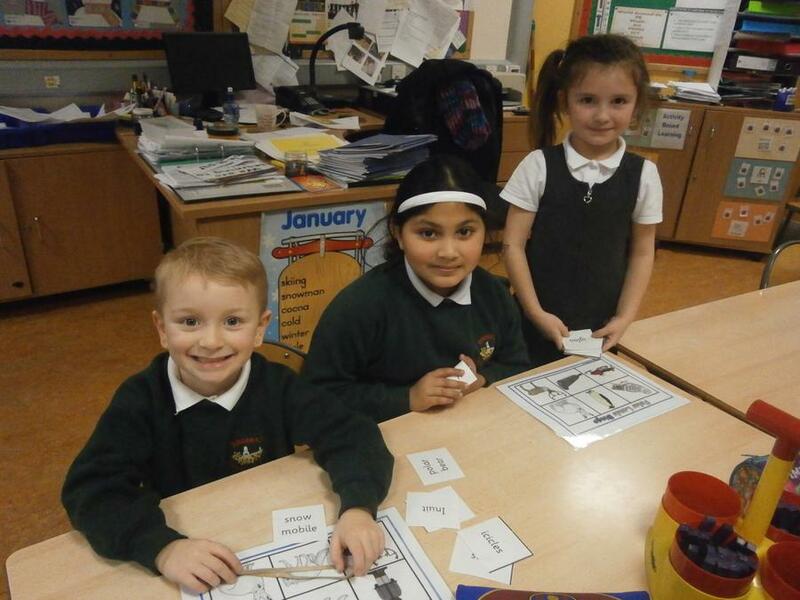 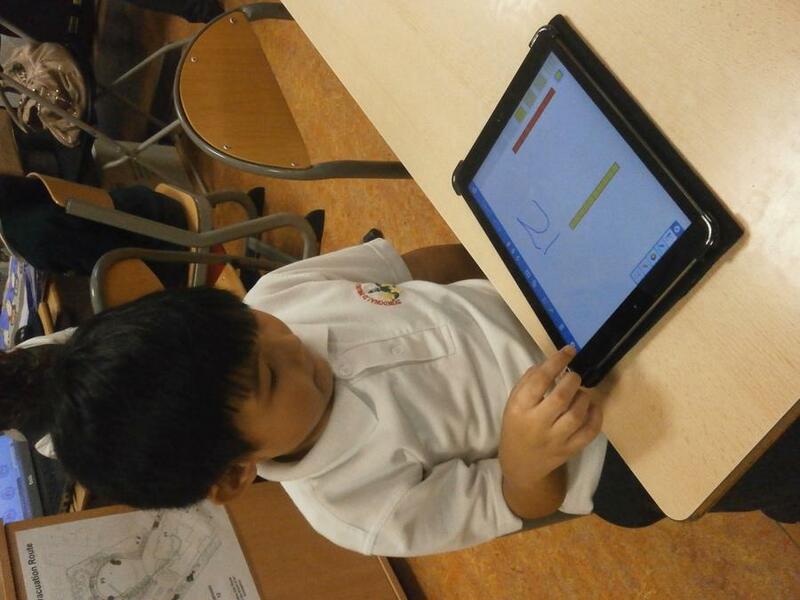 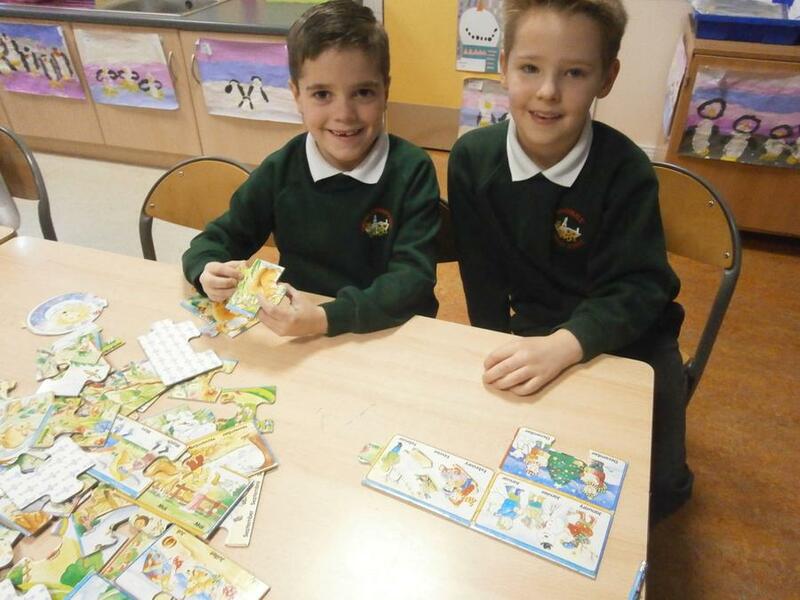 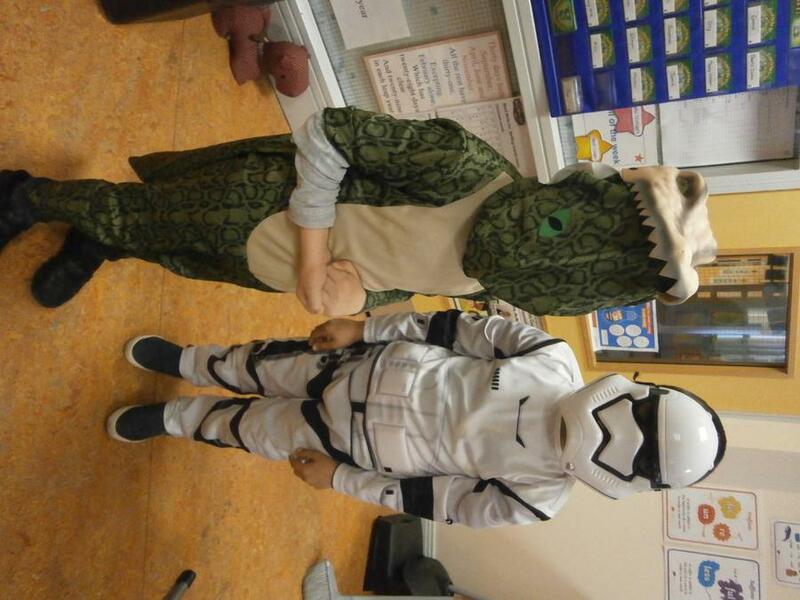 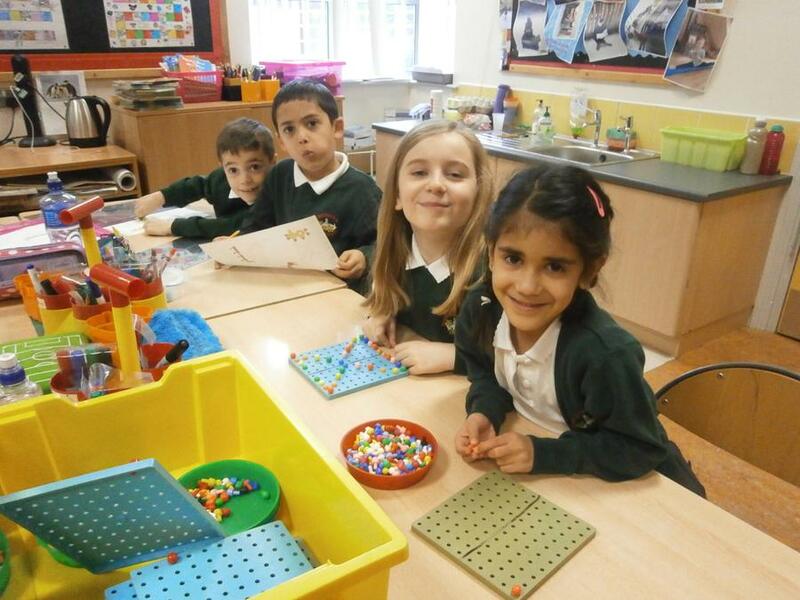 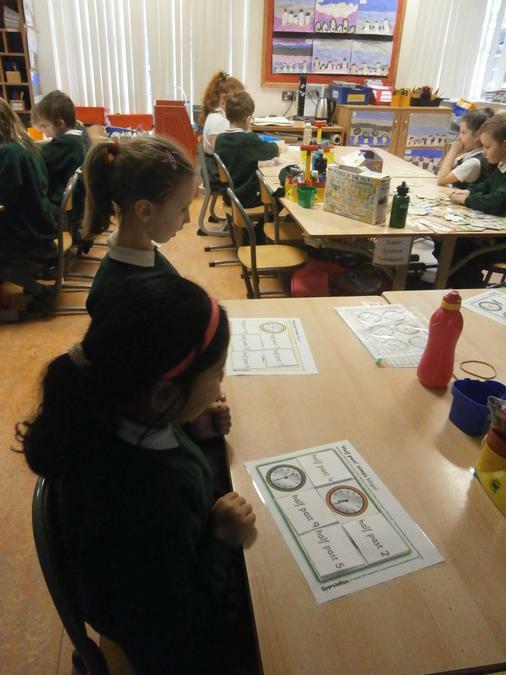 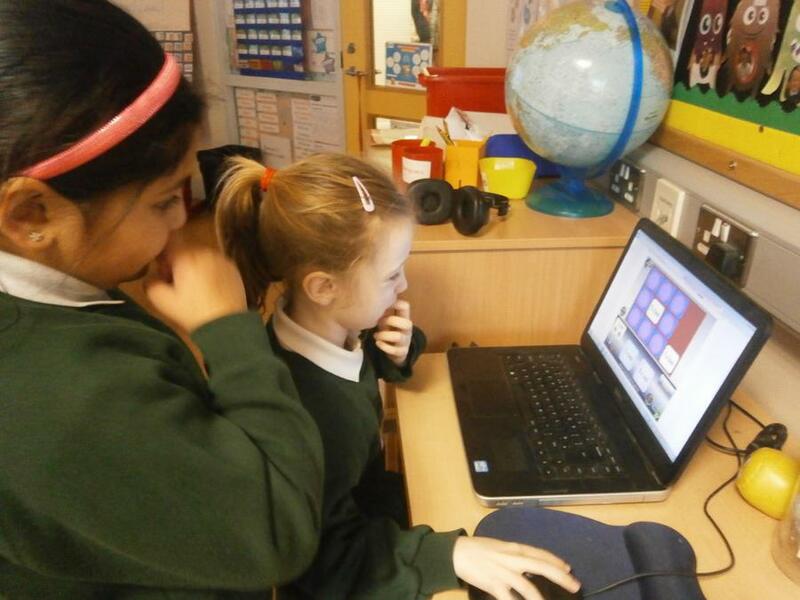 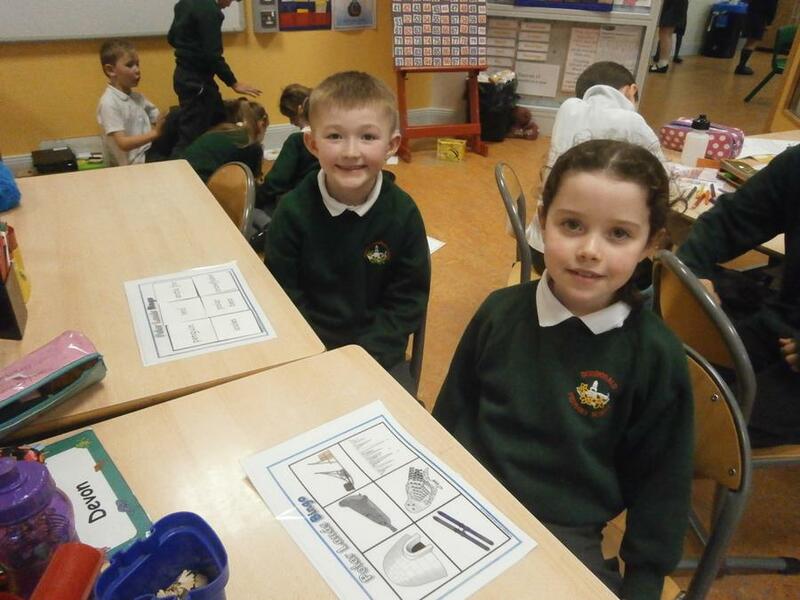 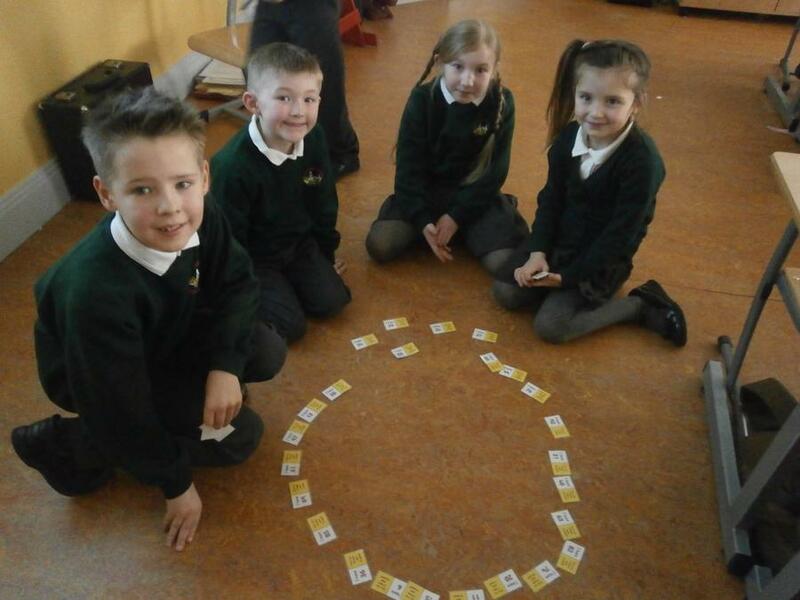 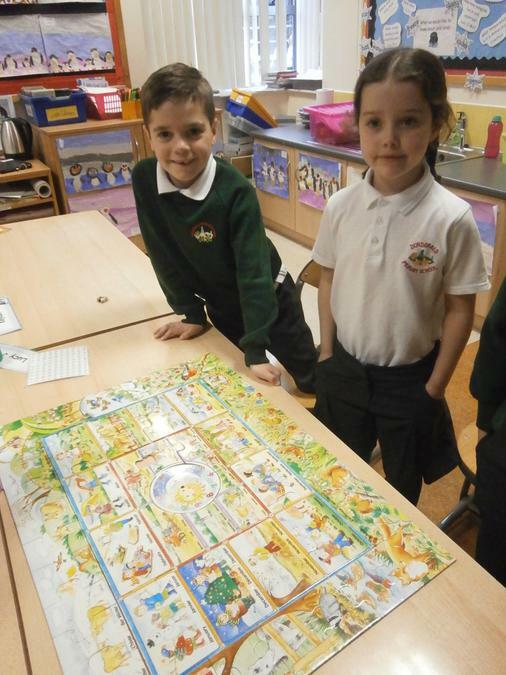 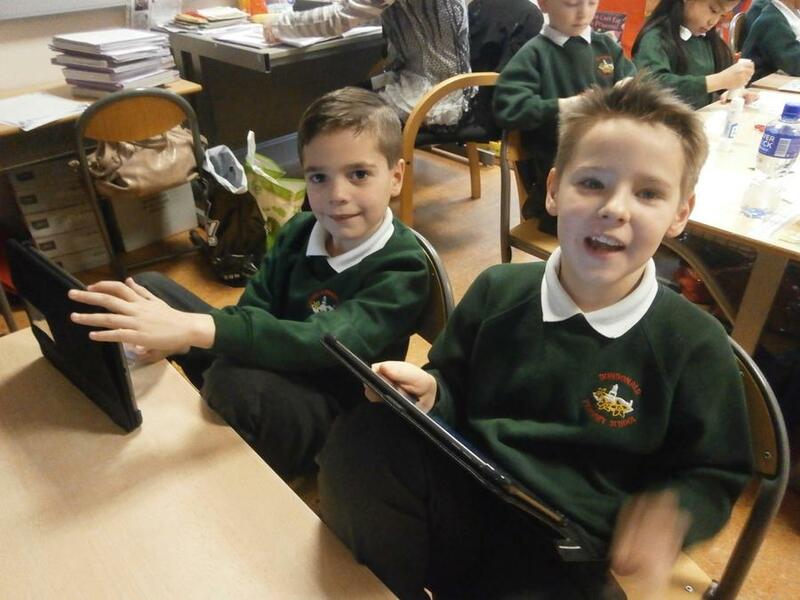 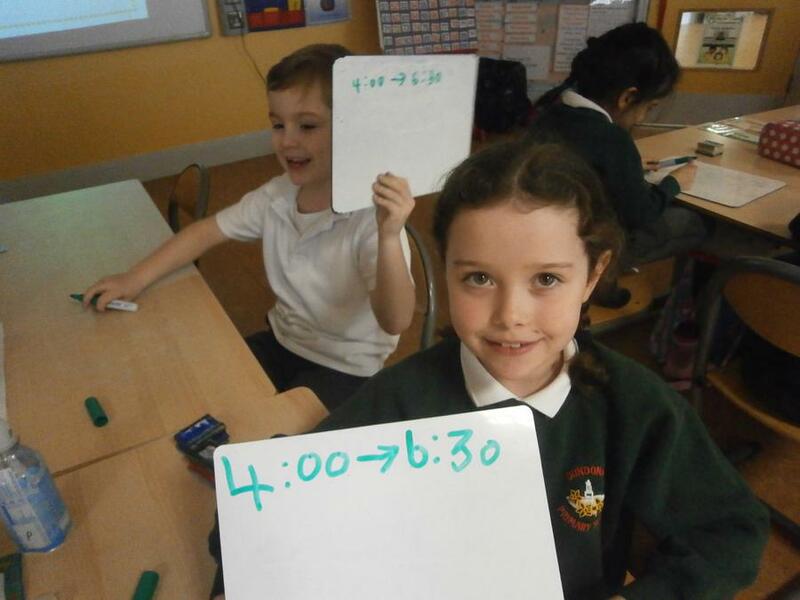 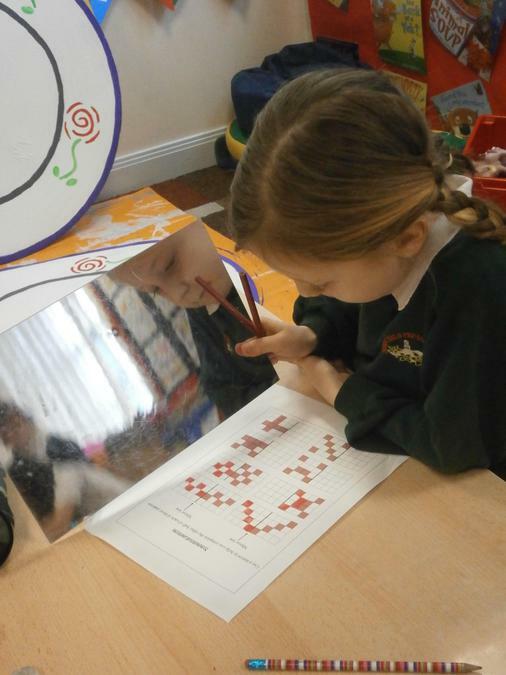 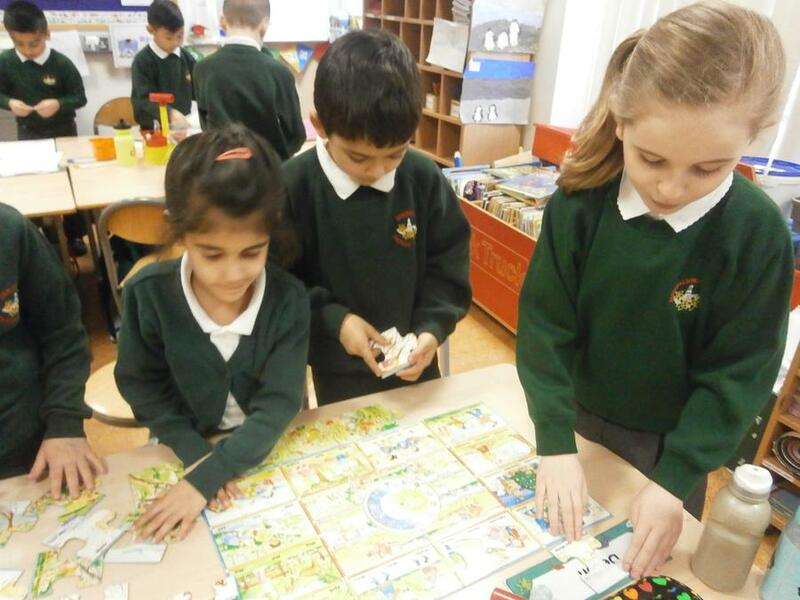 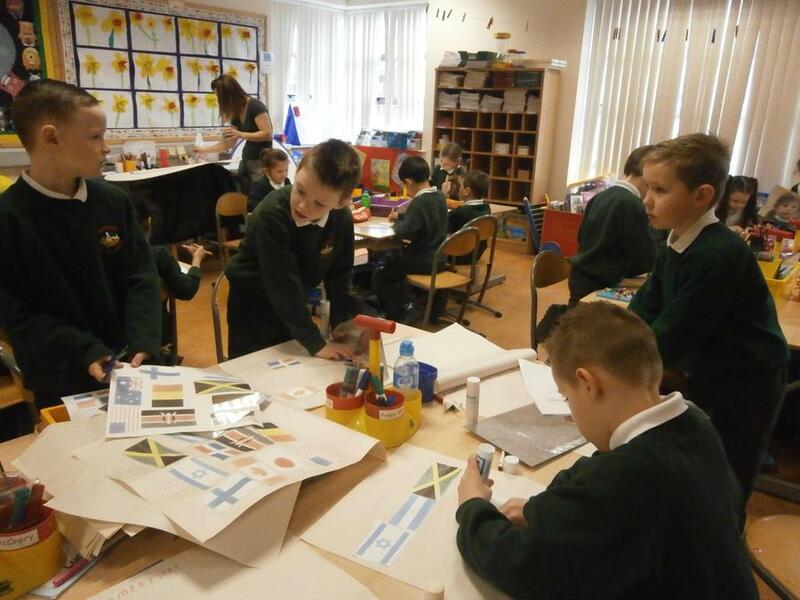 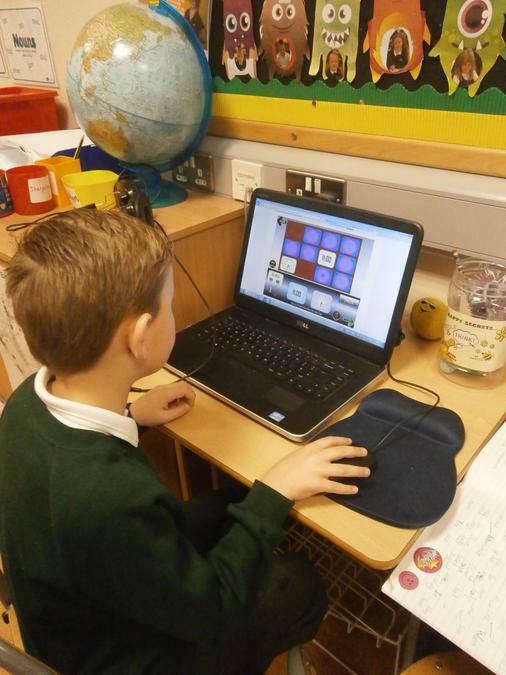 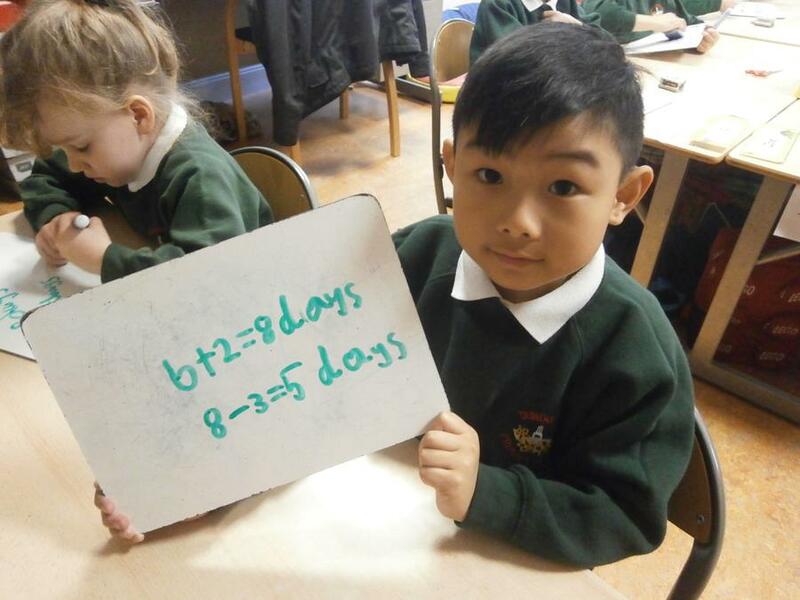 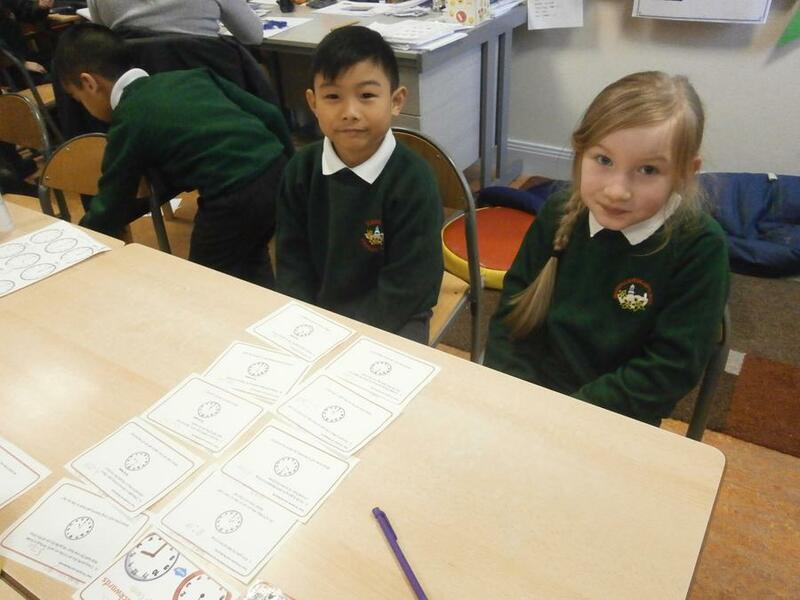 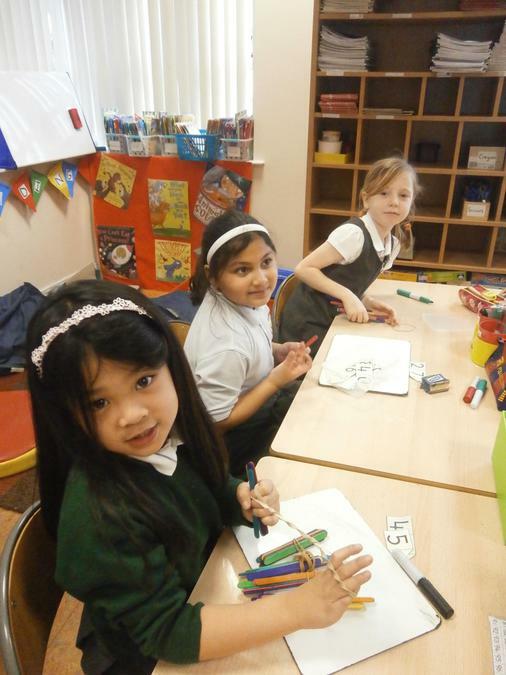 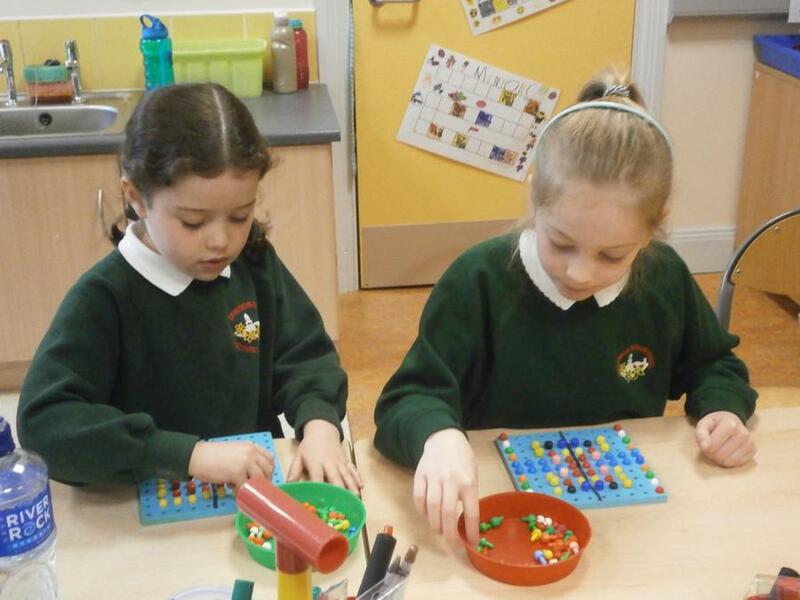 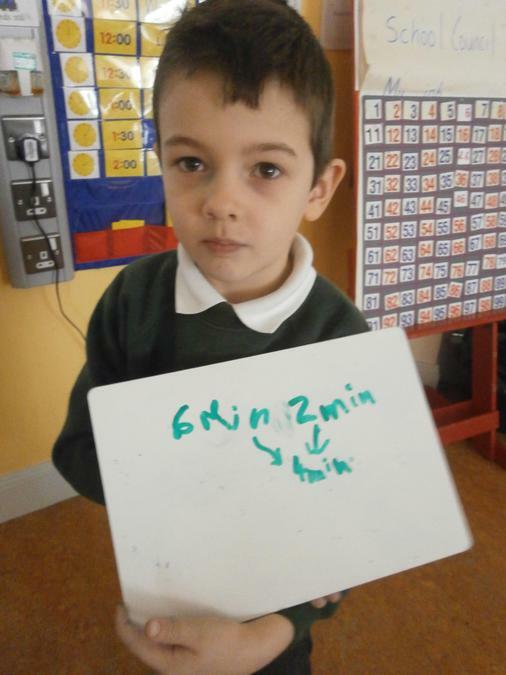 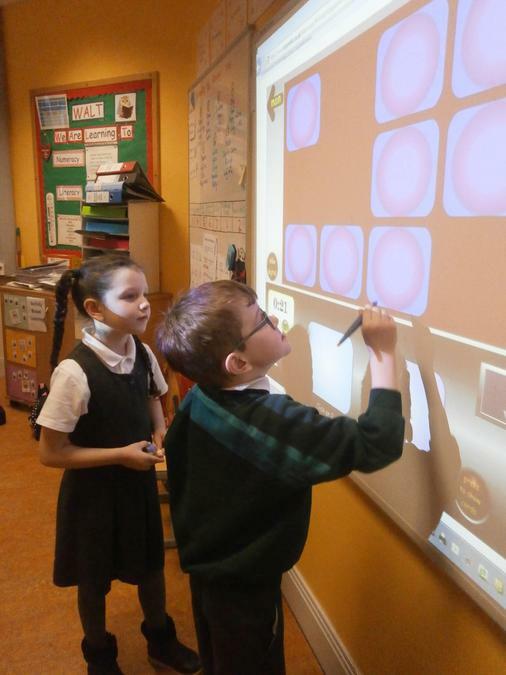 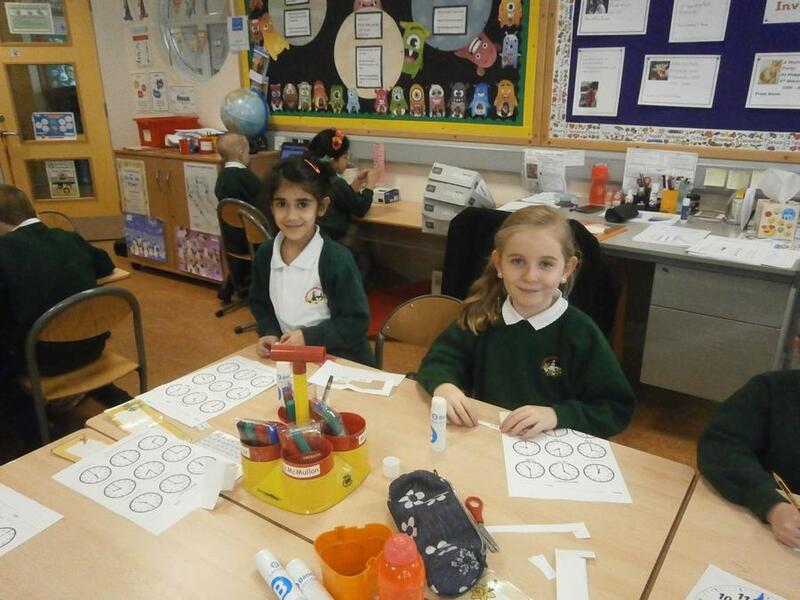 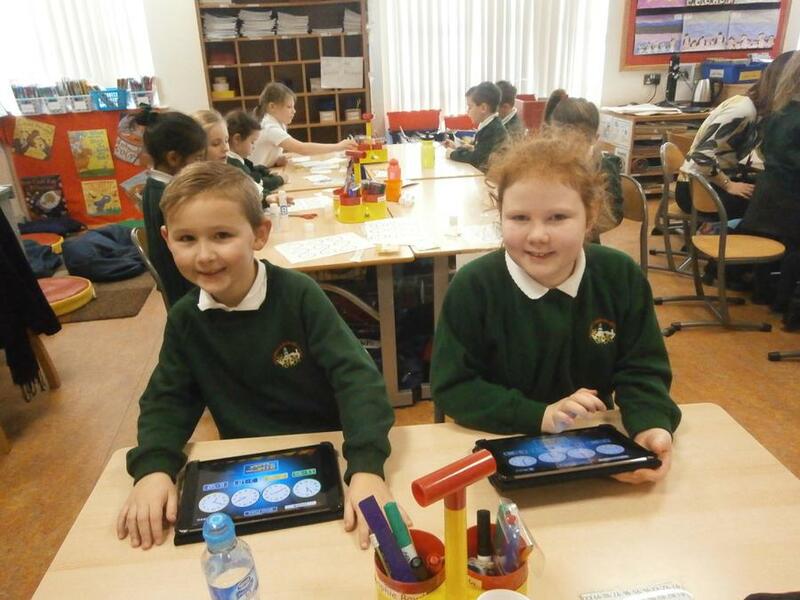 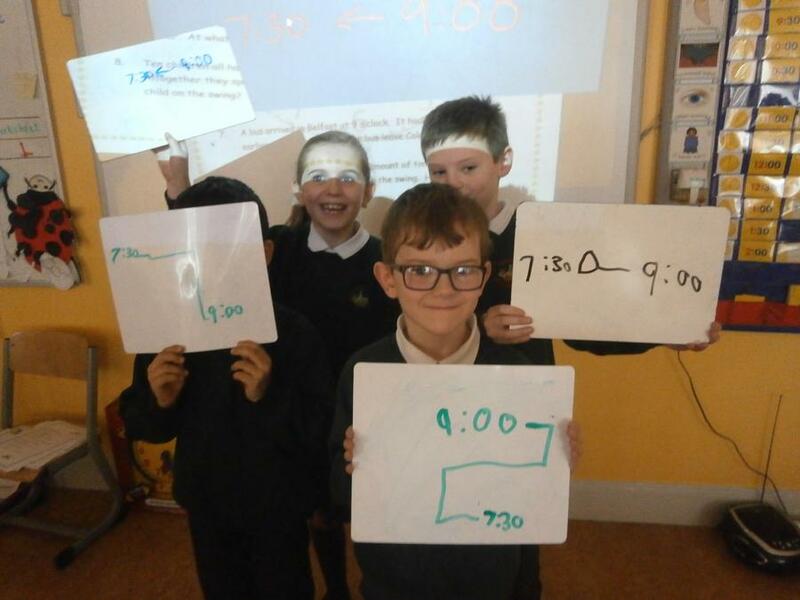 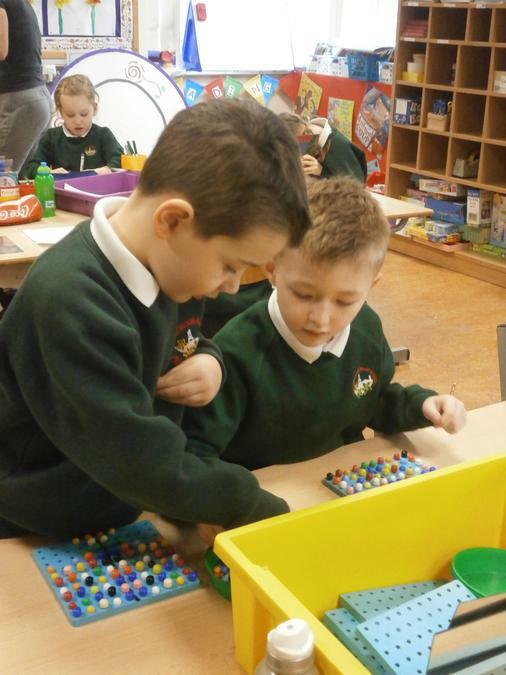 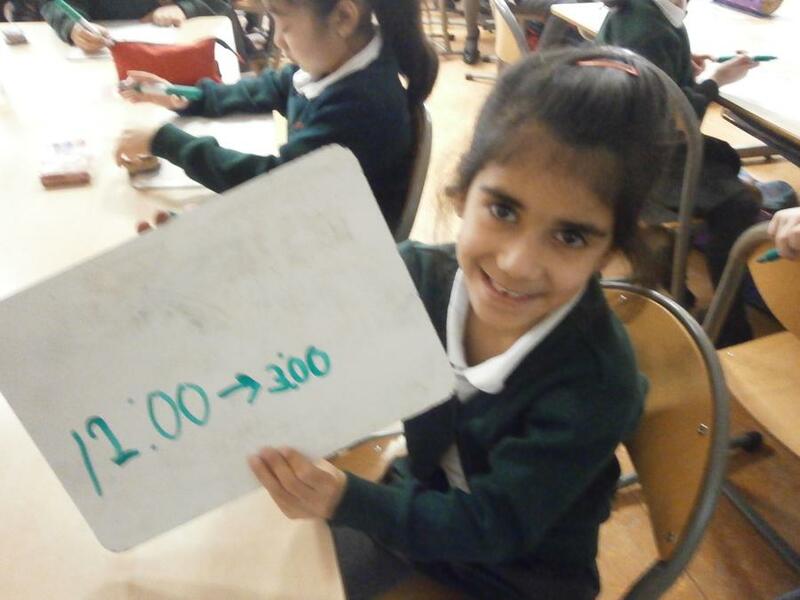 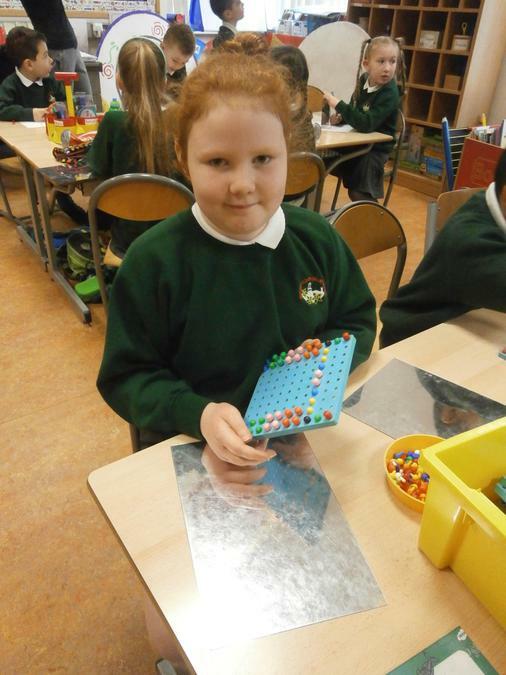 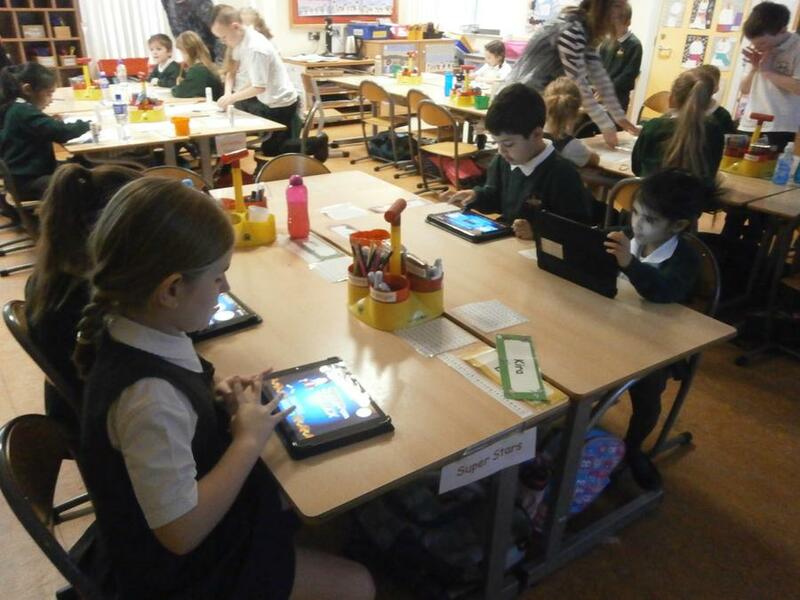 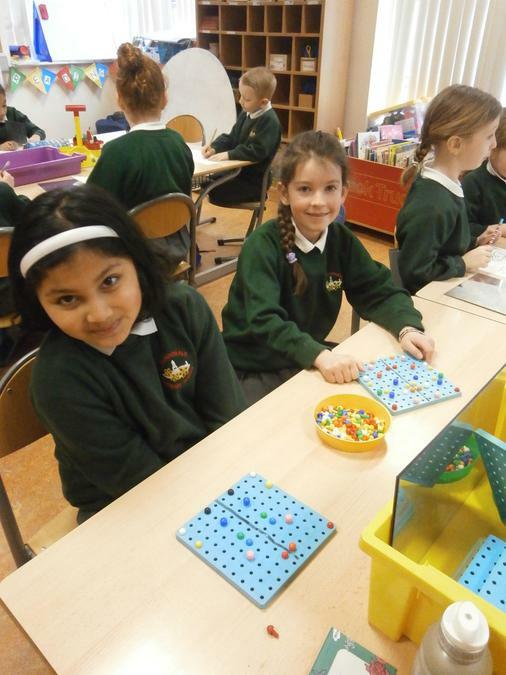 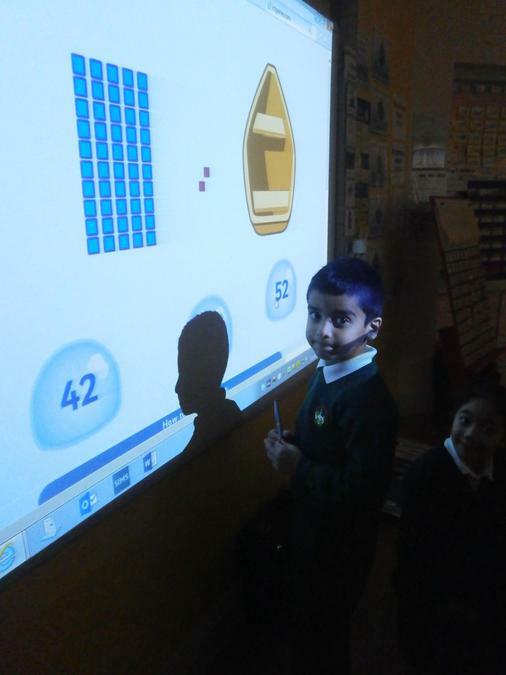 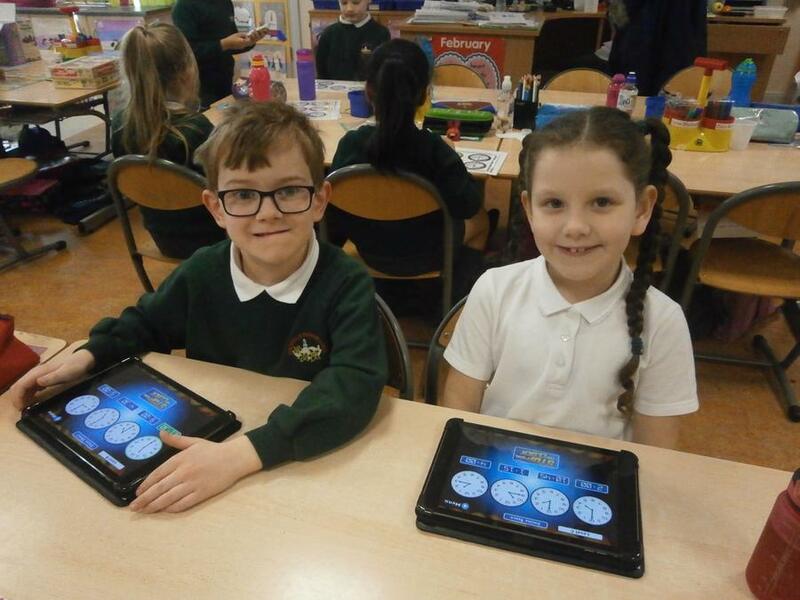 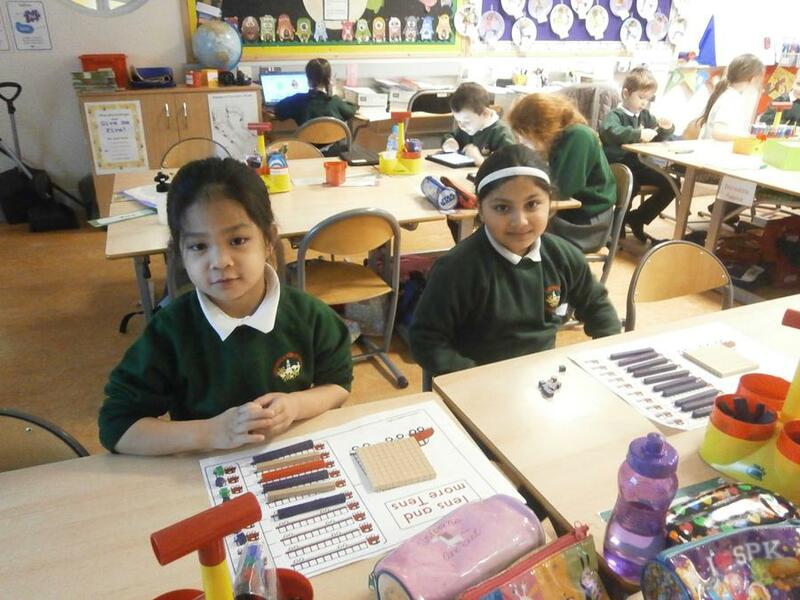 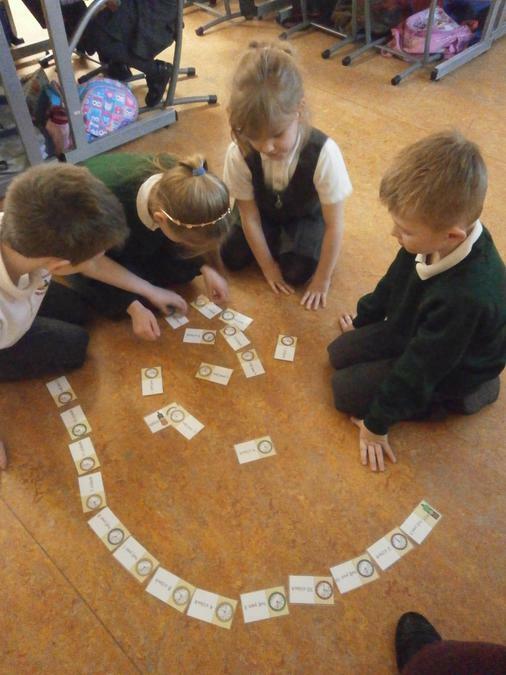 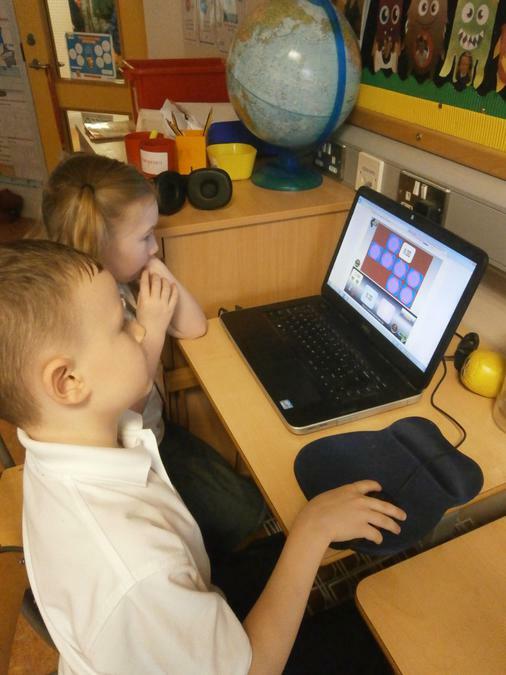 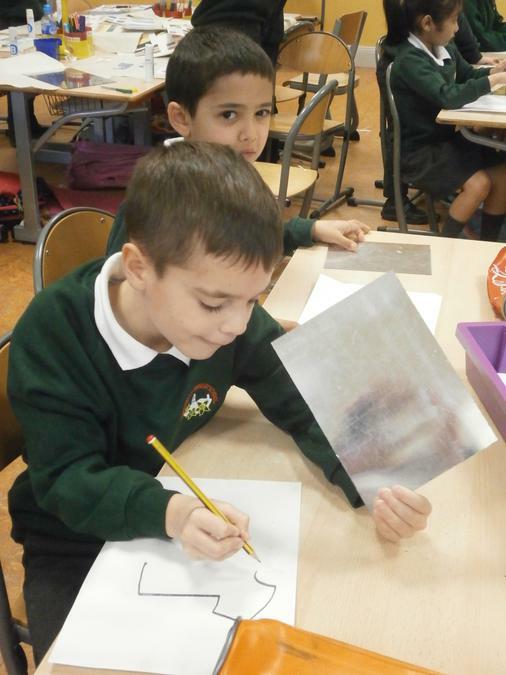 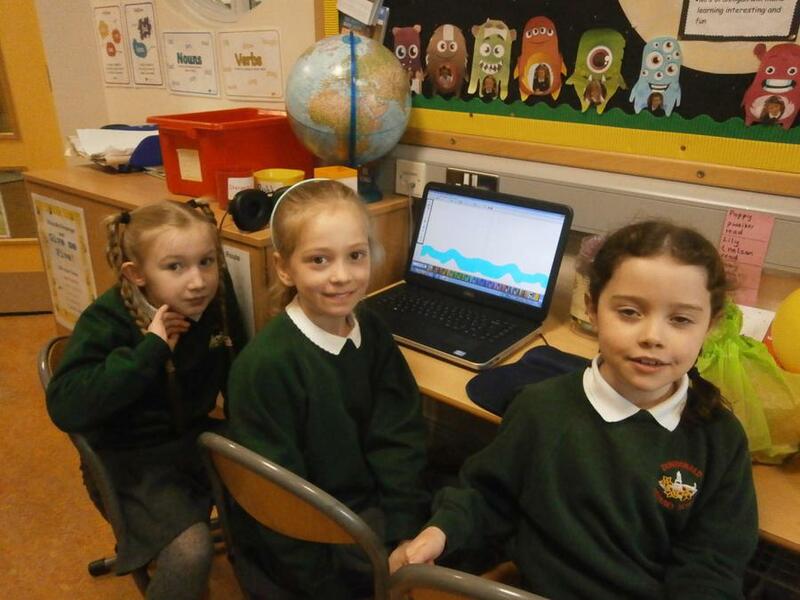 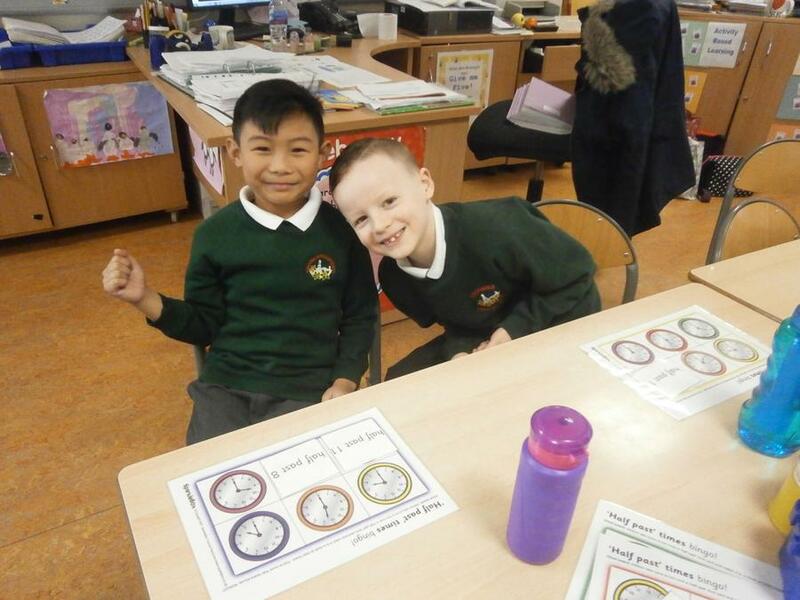 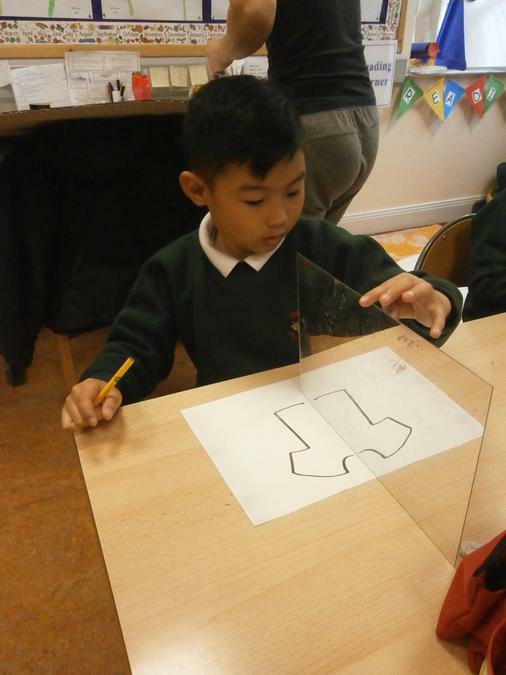 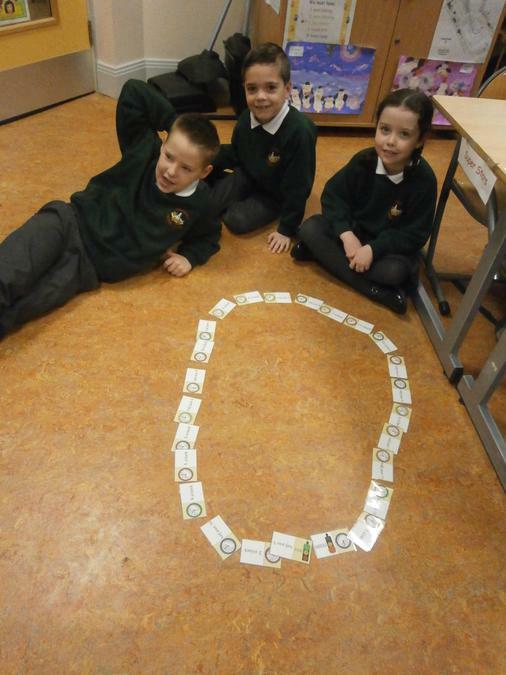 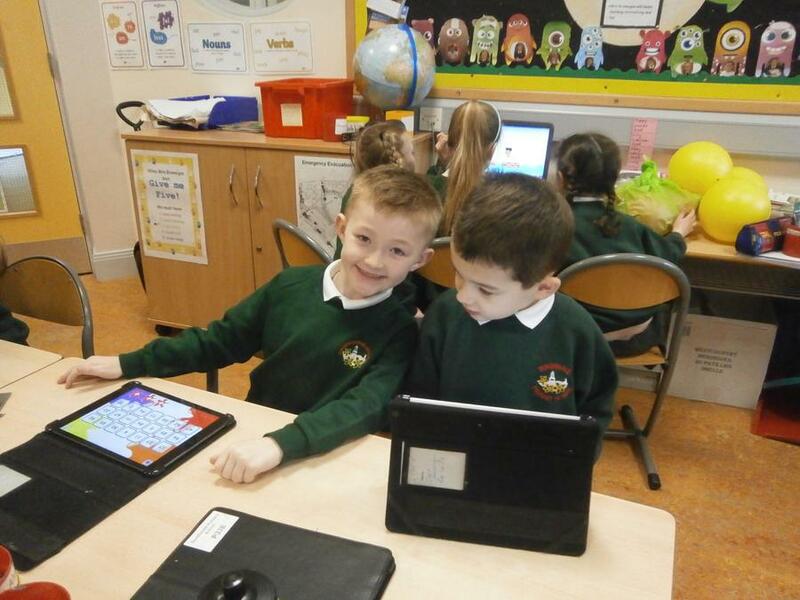 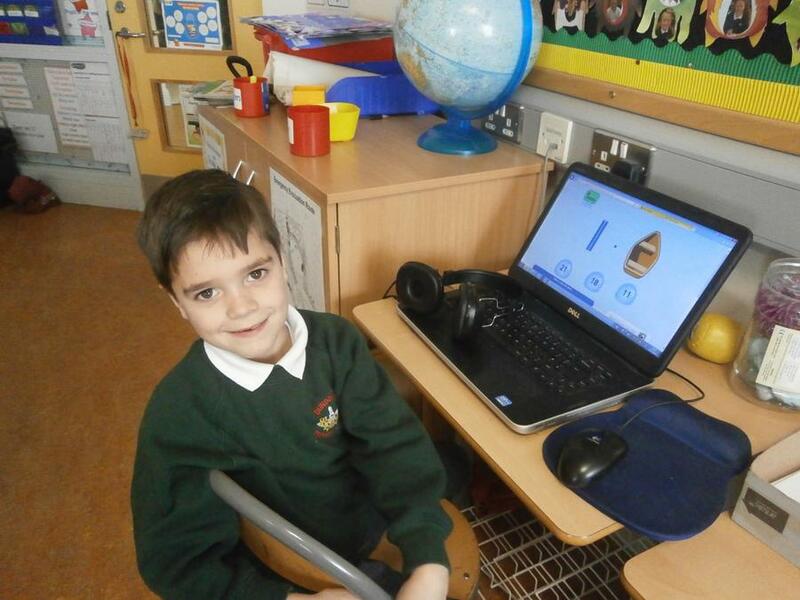 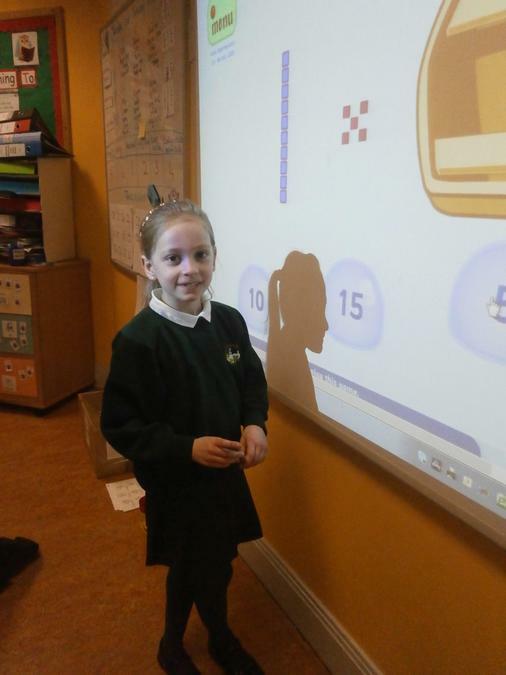 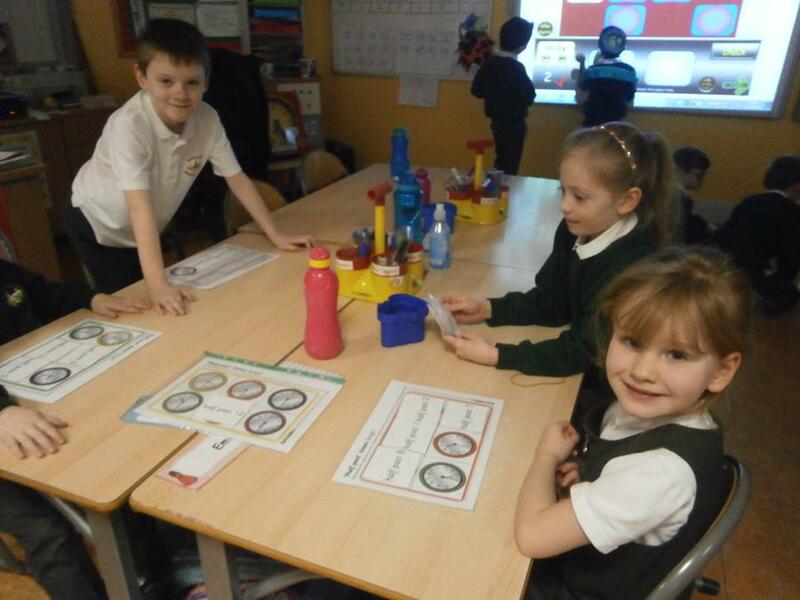 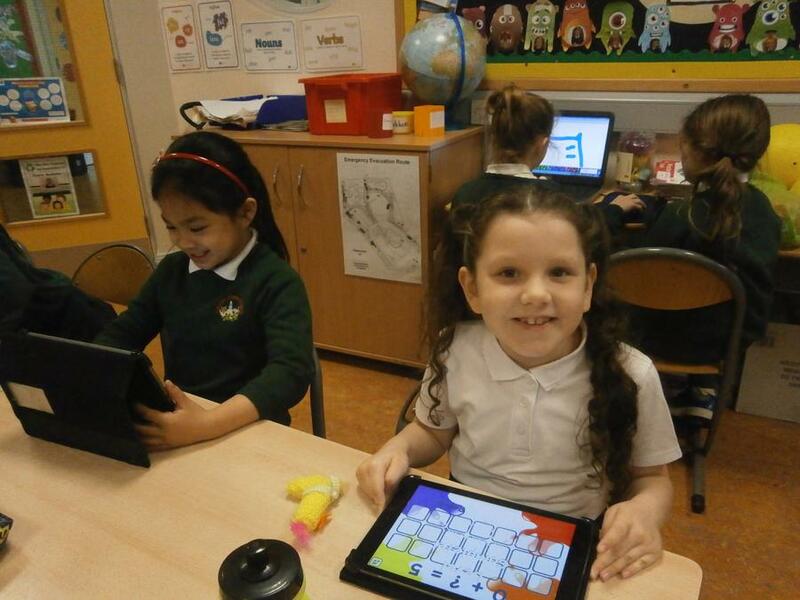 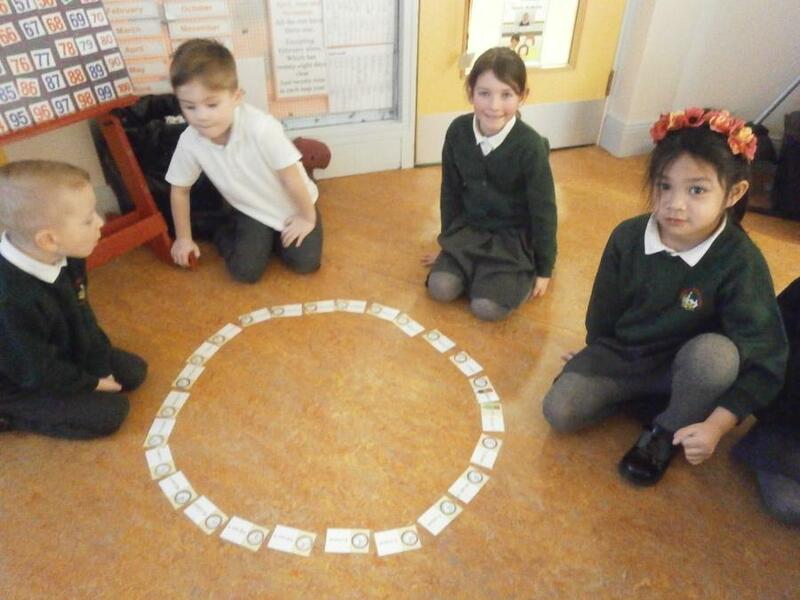 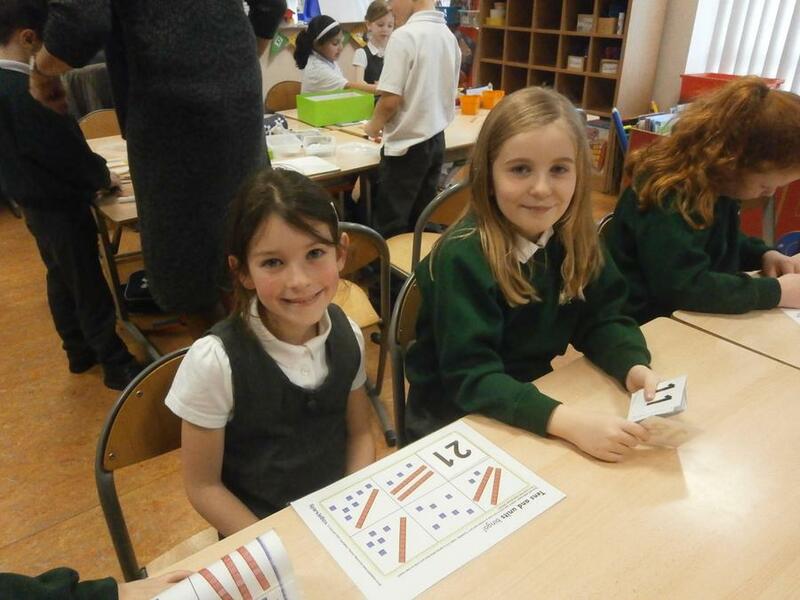 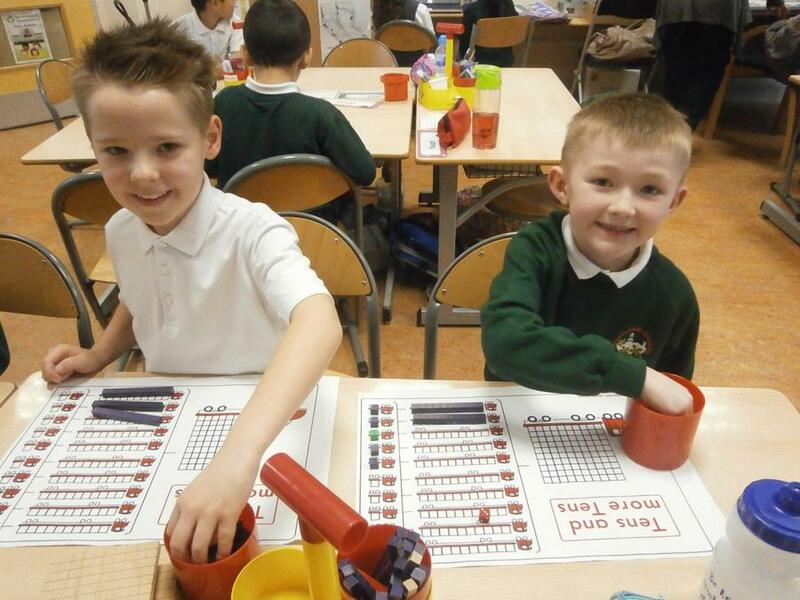 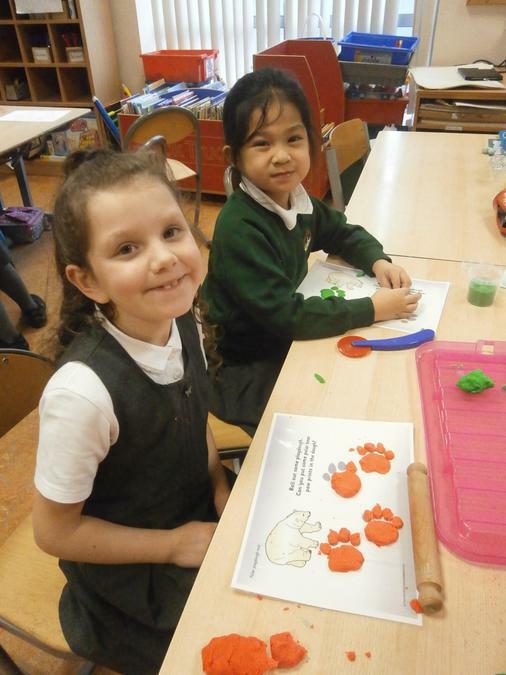 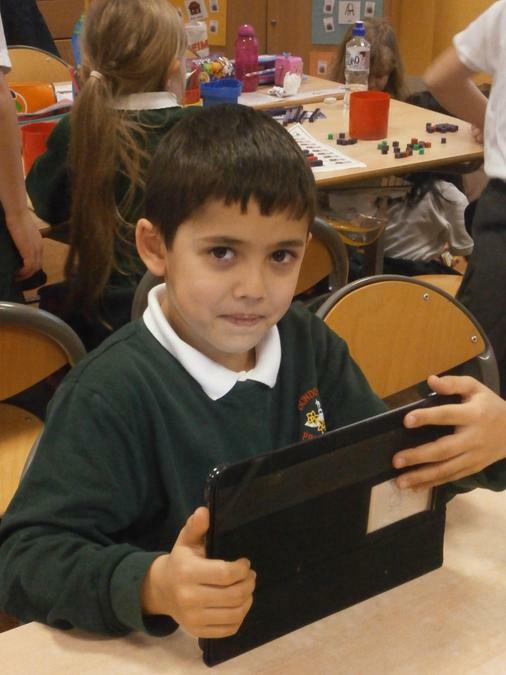 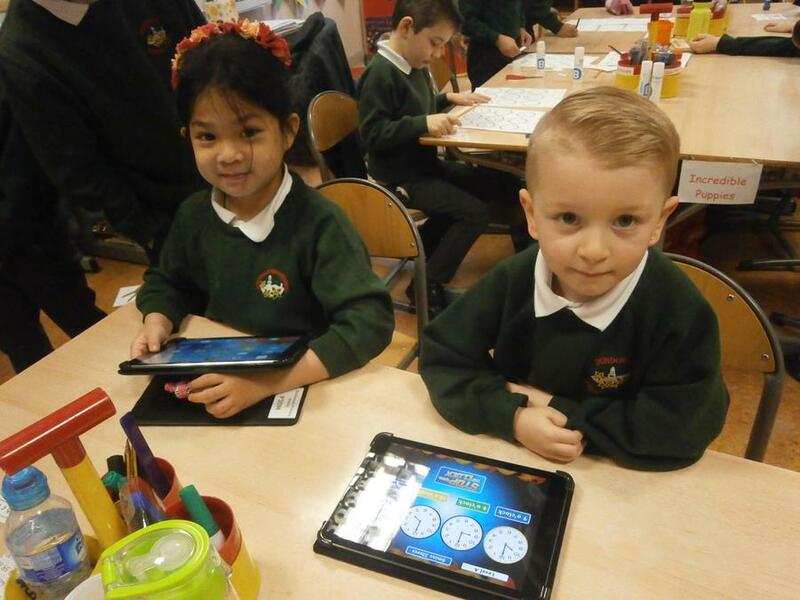 P3JB having fun during Numeracy Week! 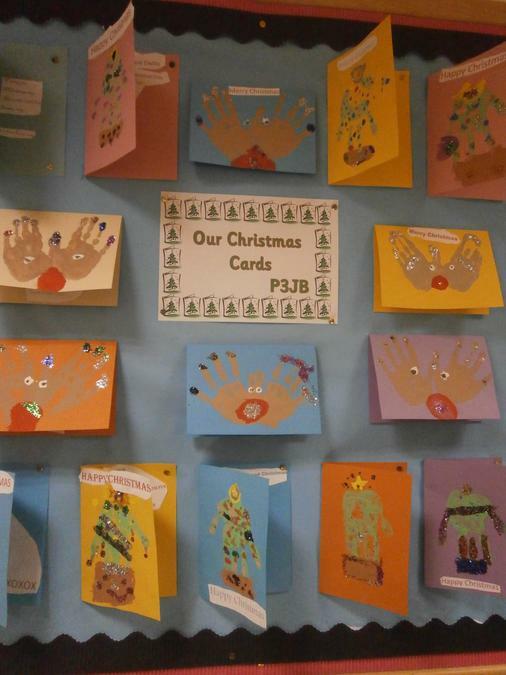 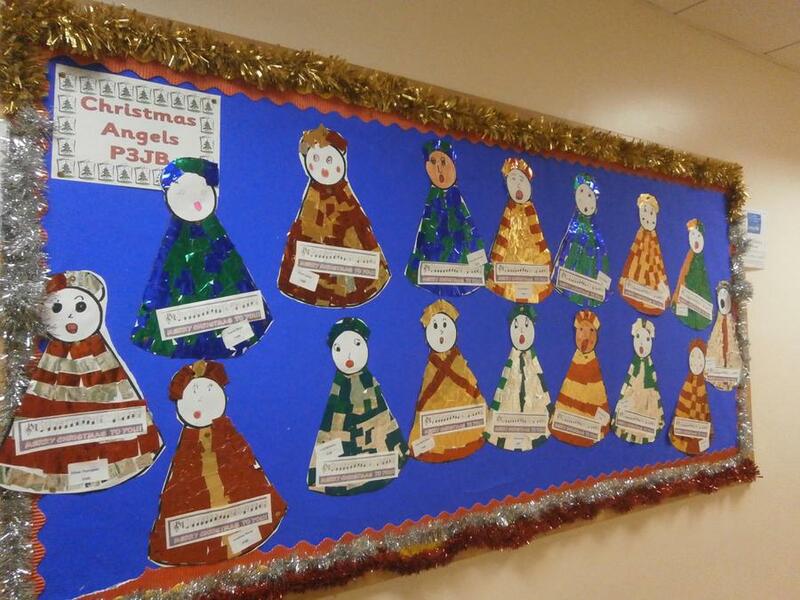 Check out P3JB's Christmas Artwork! 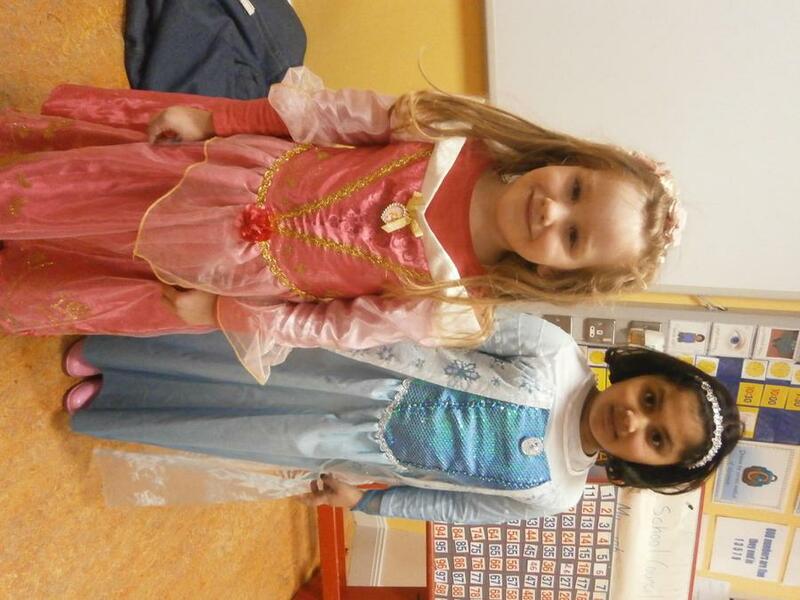 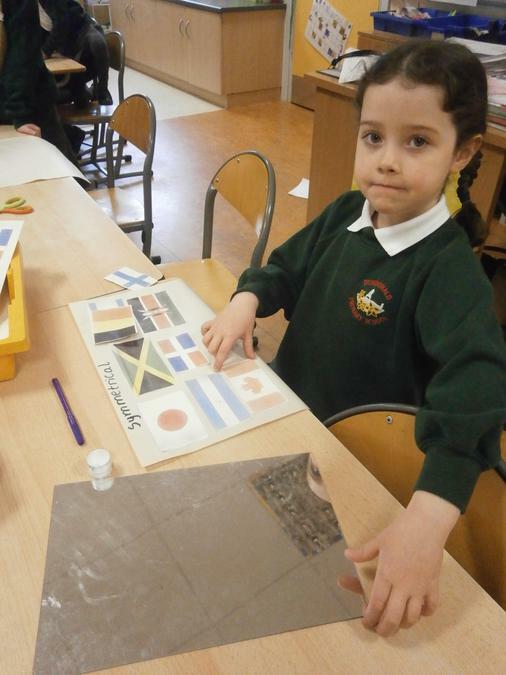 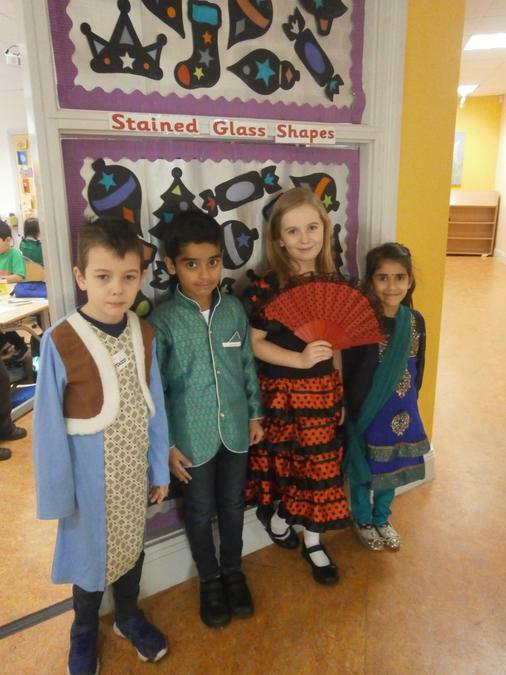 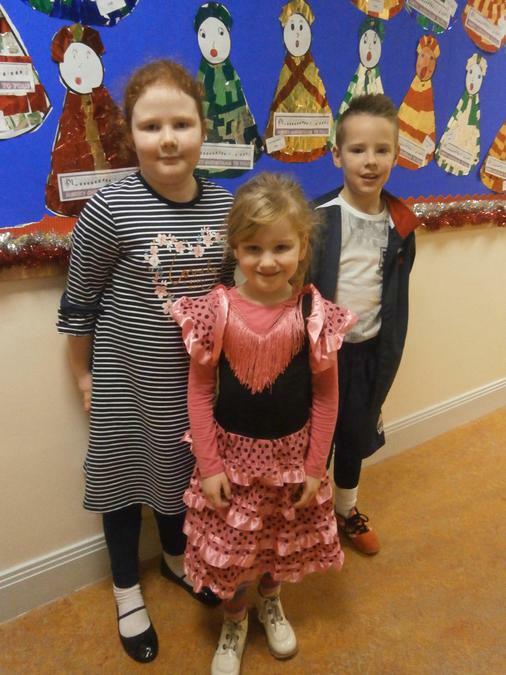 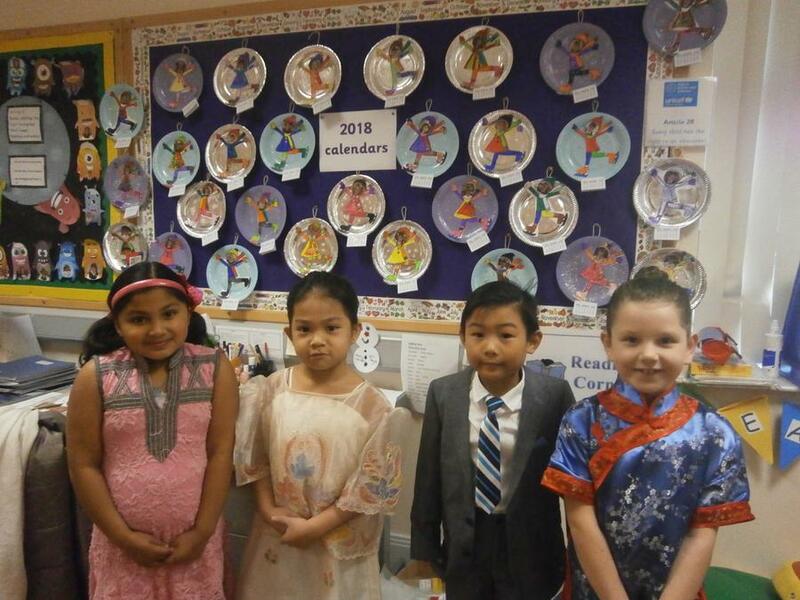 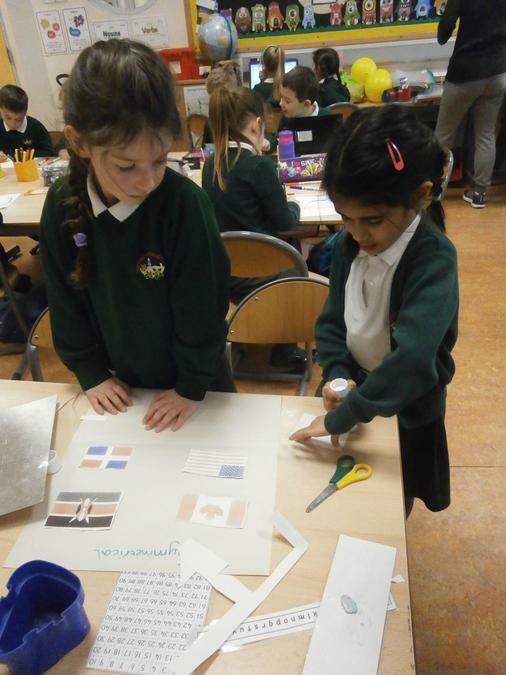 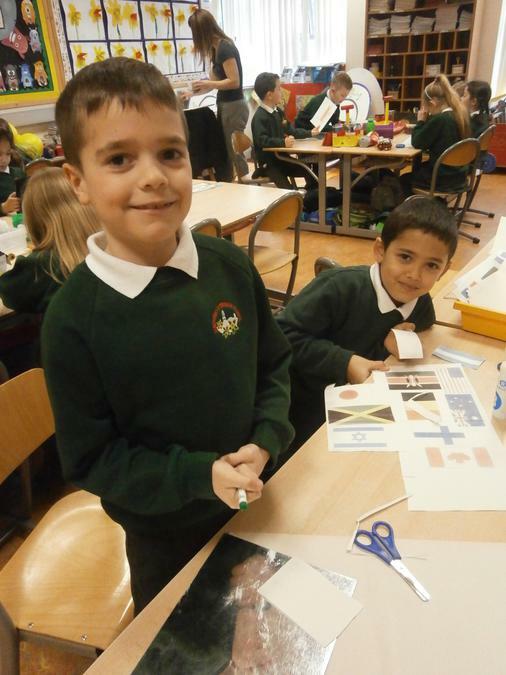 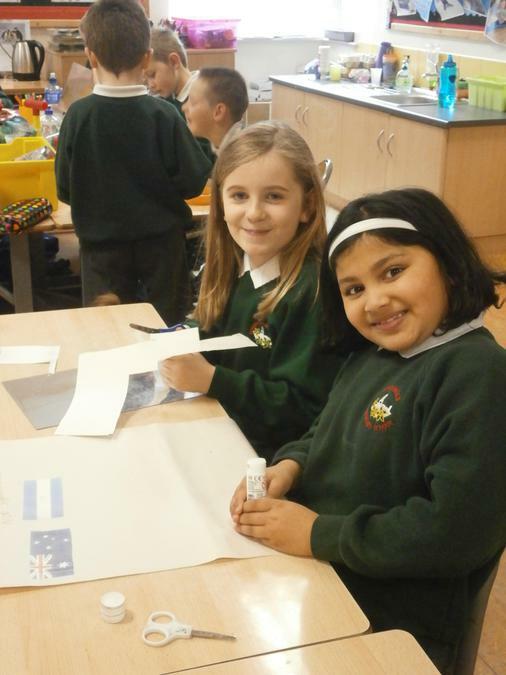 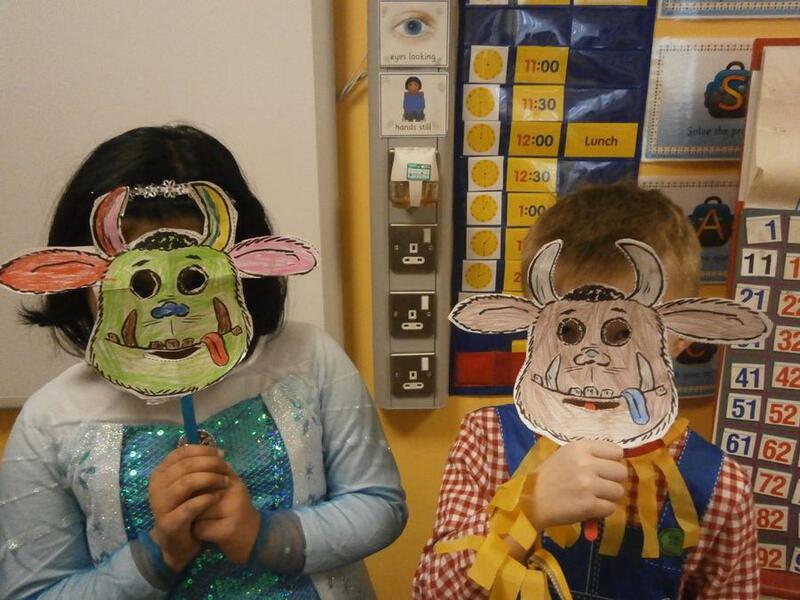 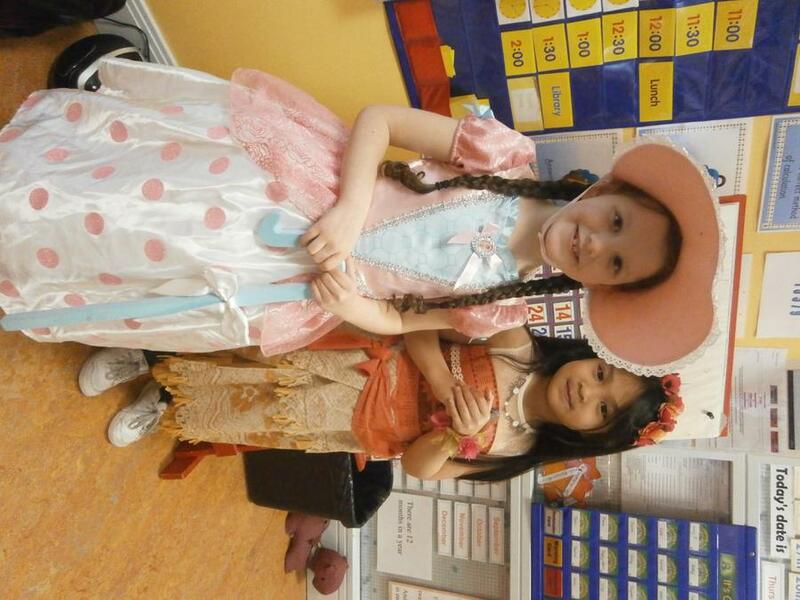 P3JB had so much fun at International Day! 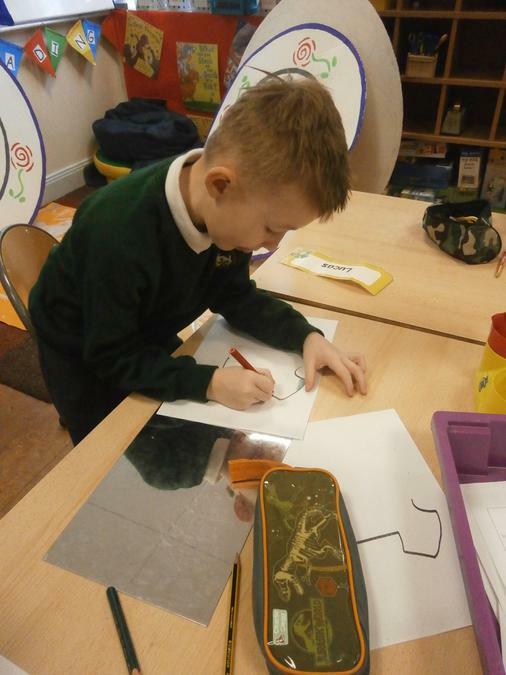 Look at our beautiful joined up writing! 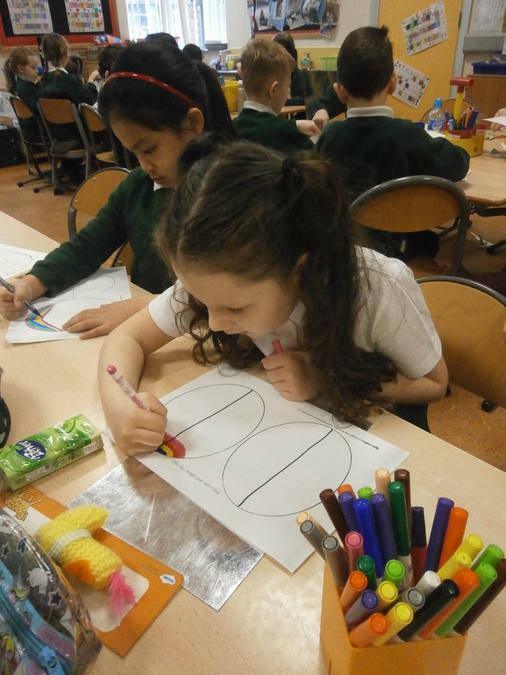 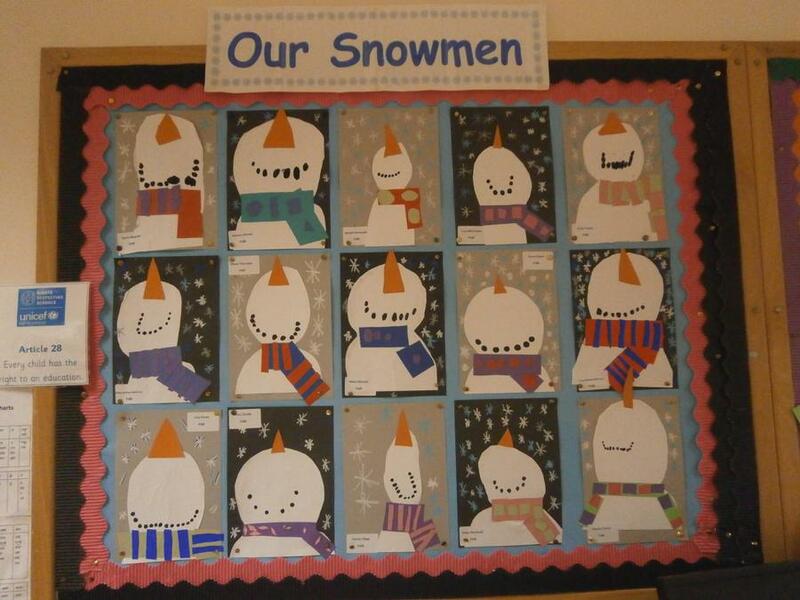 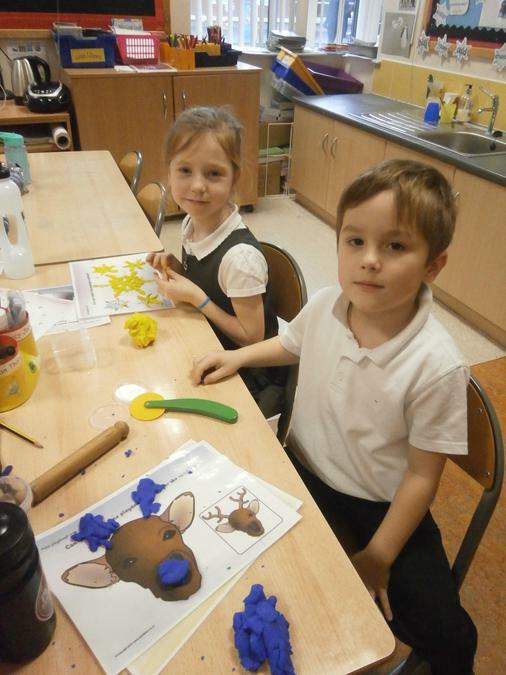 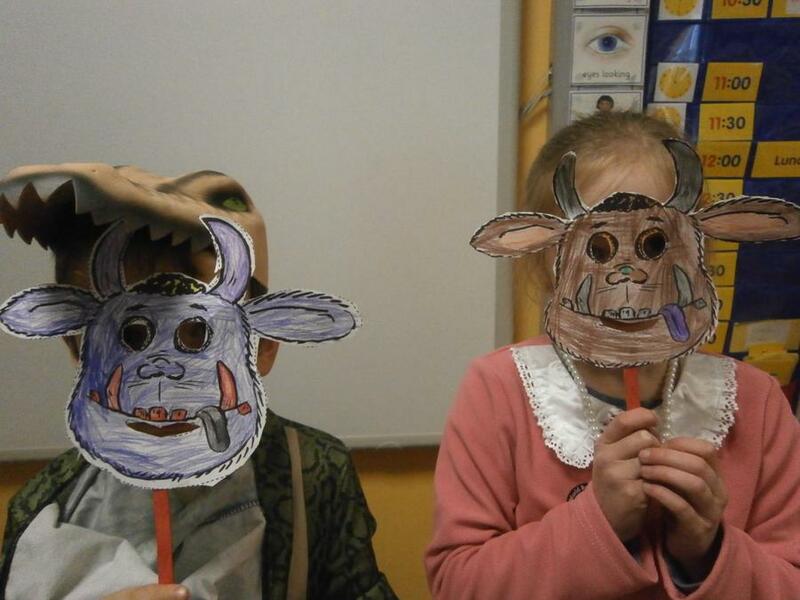 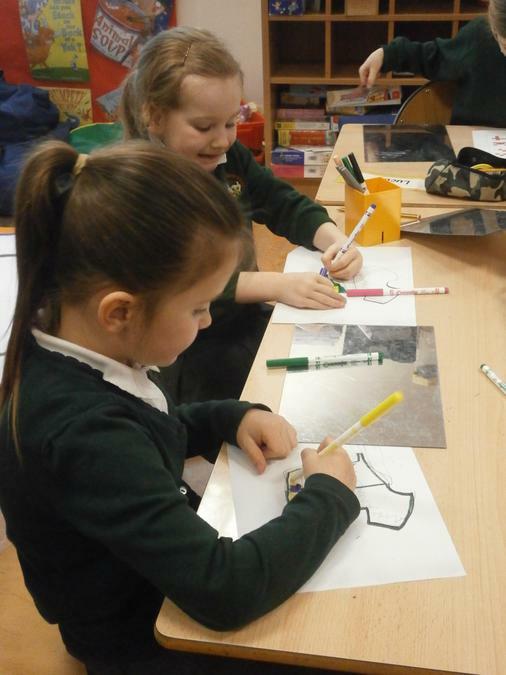 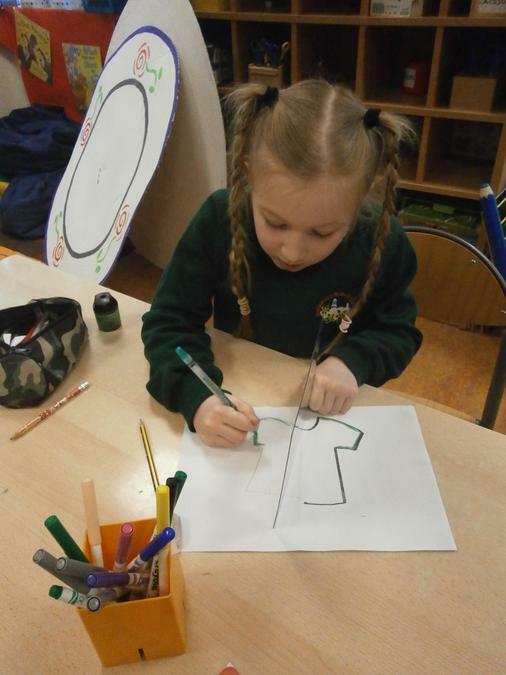 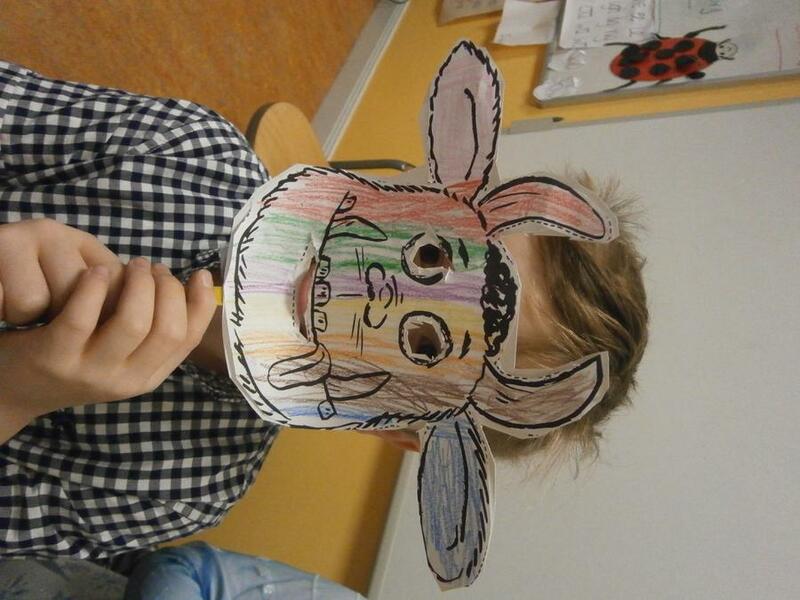 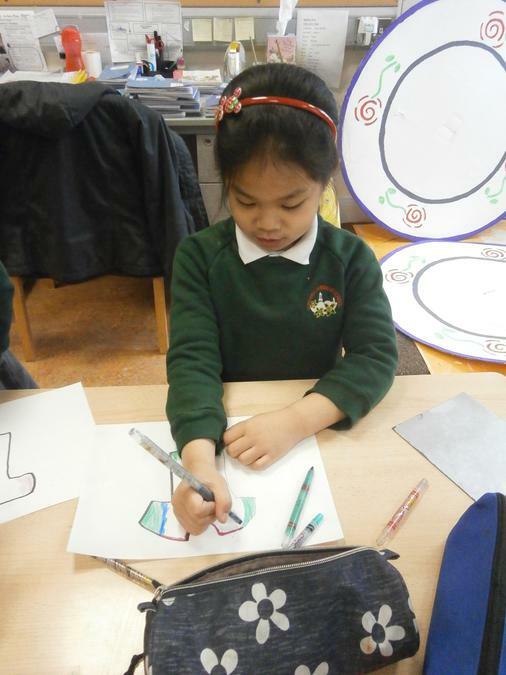 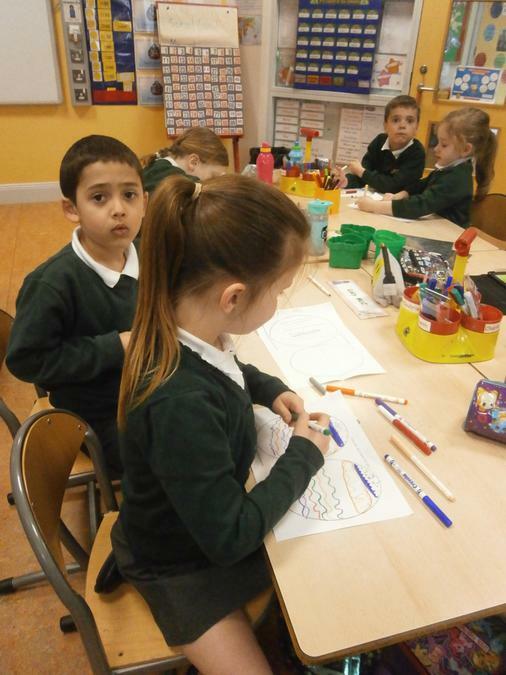 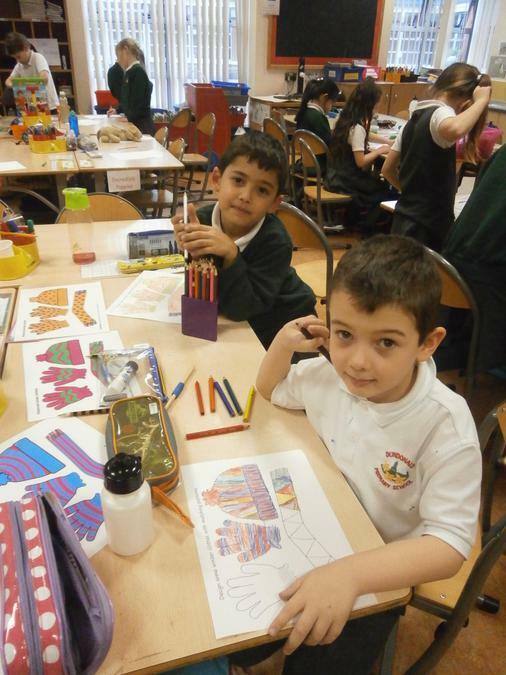 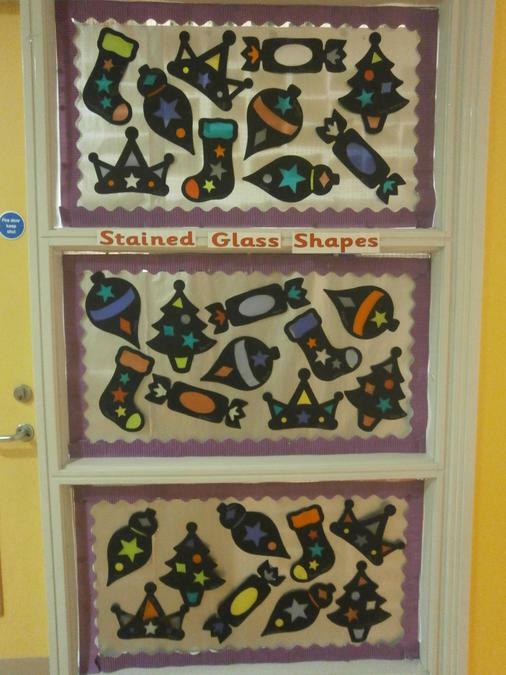 In P3JB we love to get creative. 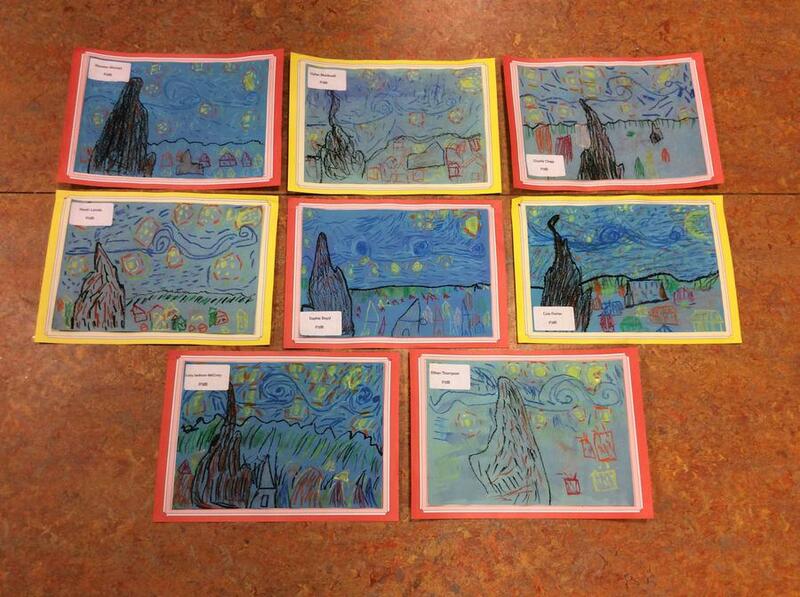 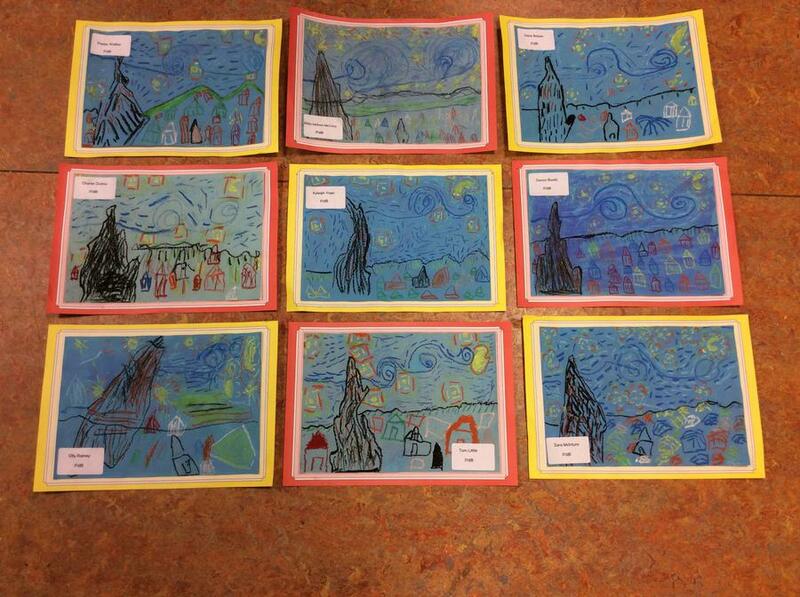 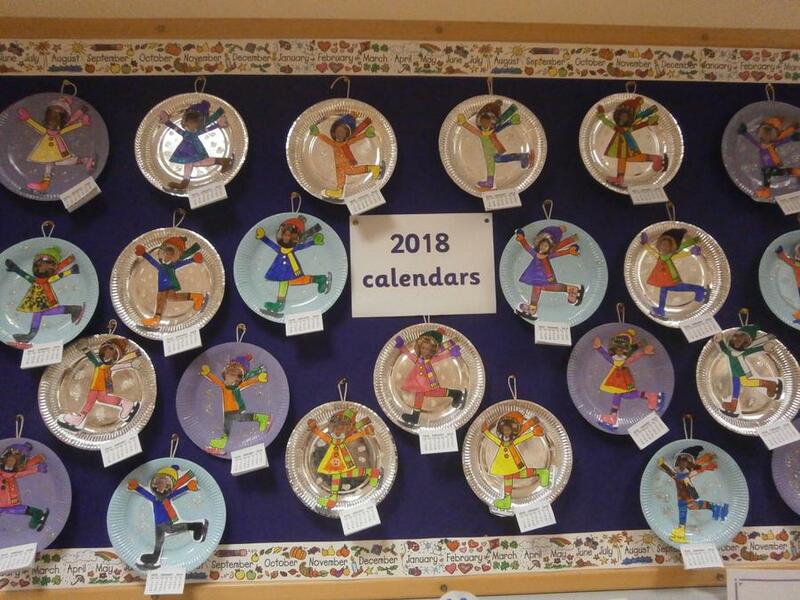 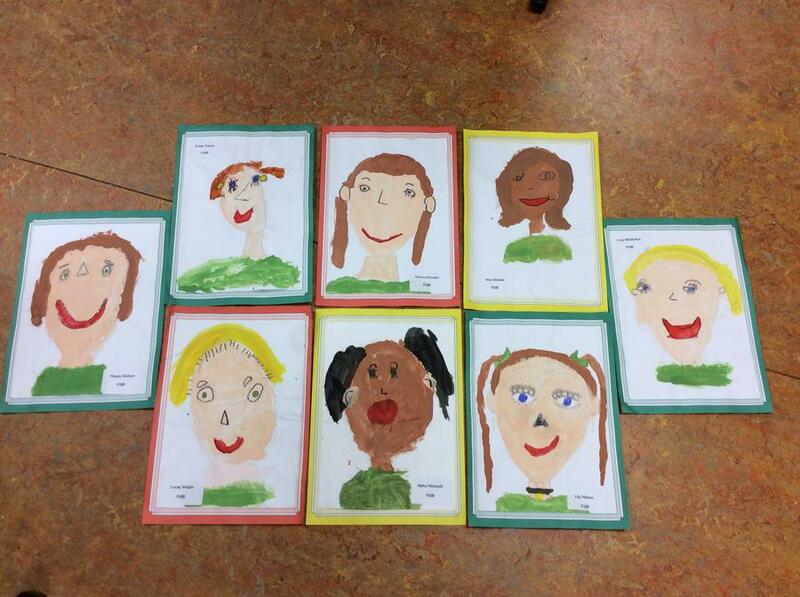 Check out some of our fabulous artwork!